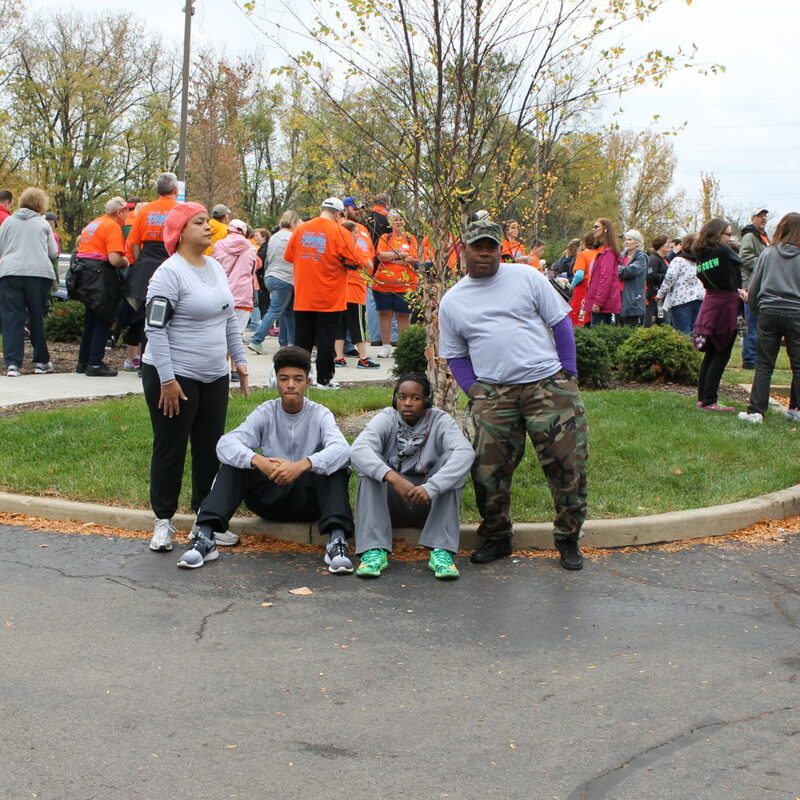 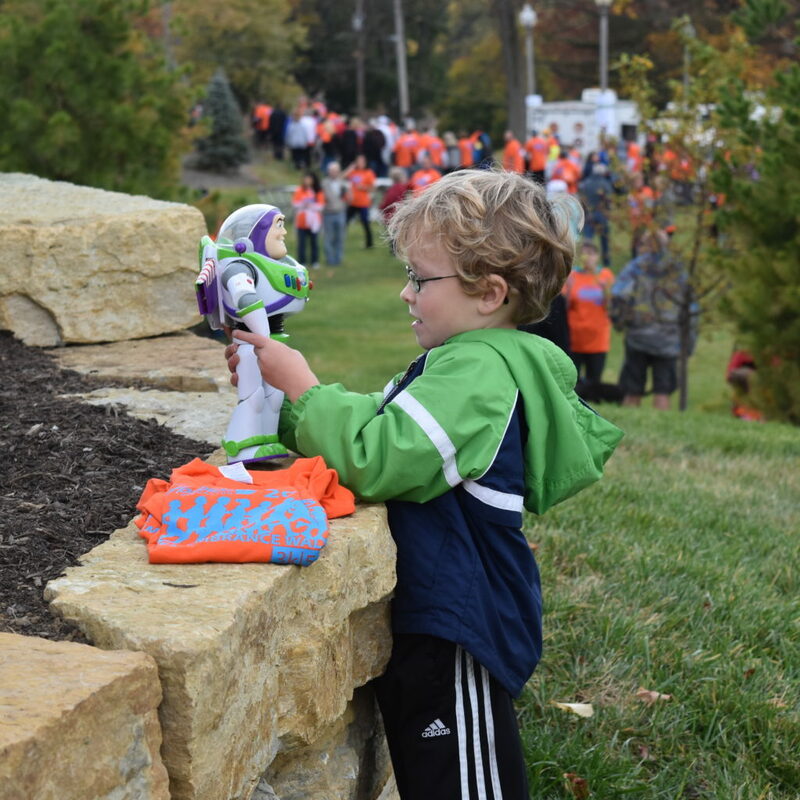 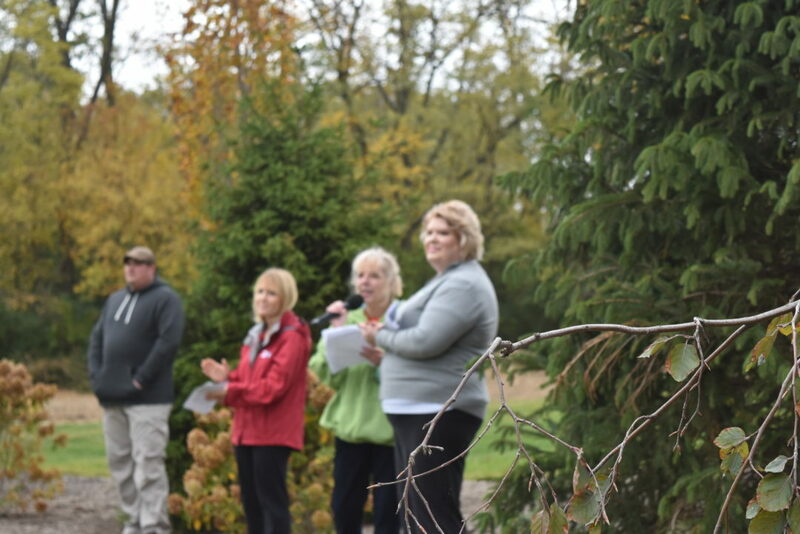 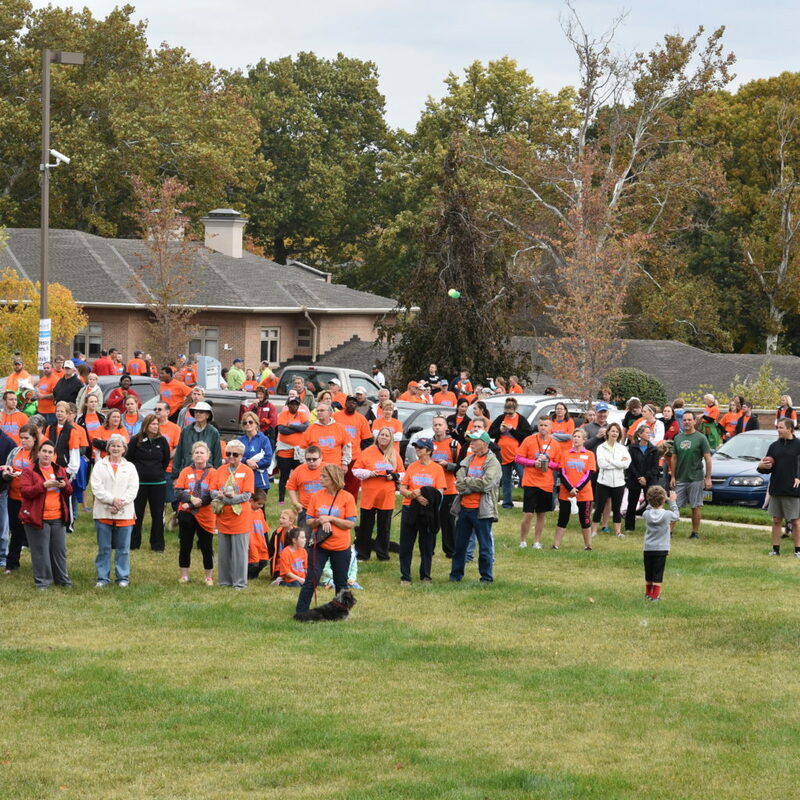 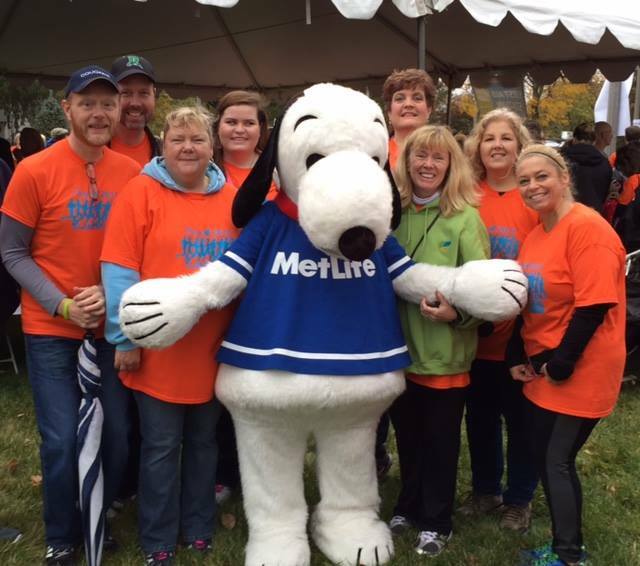 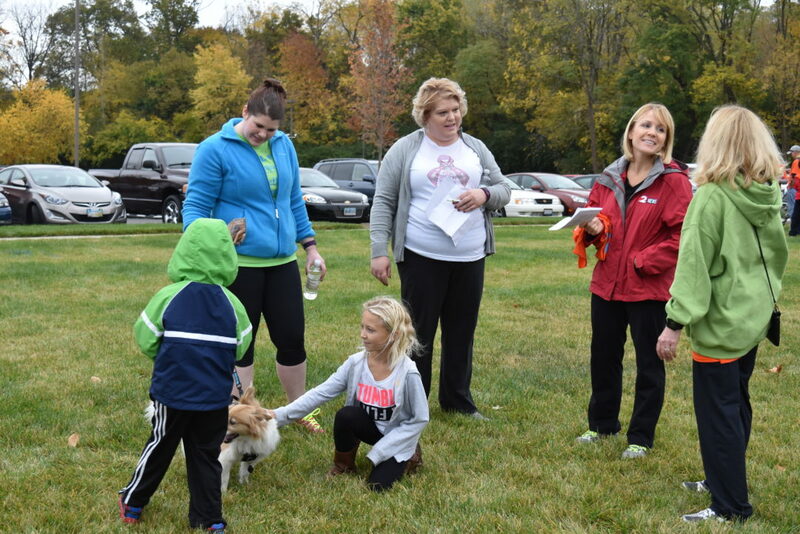 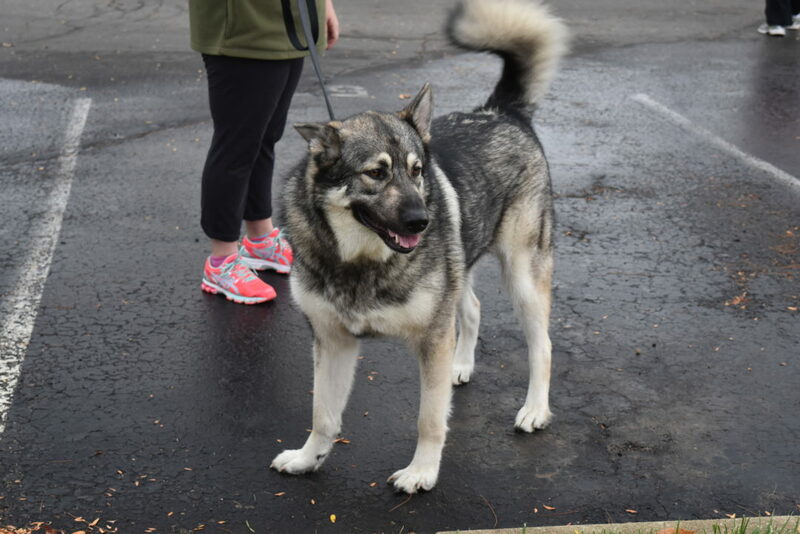 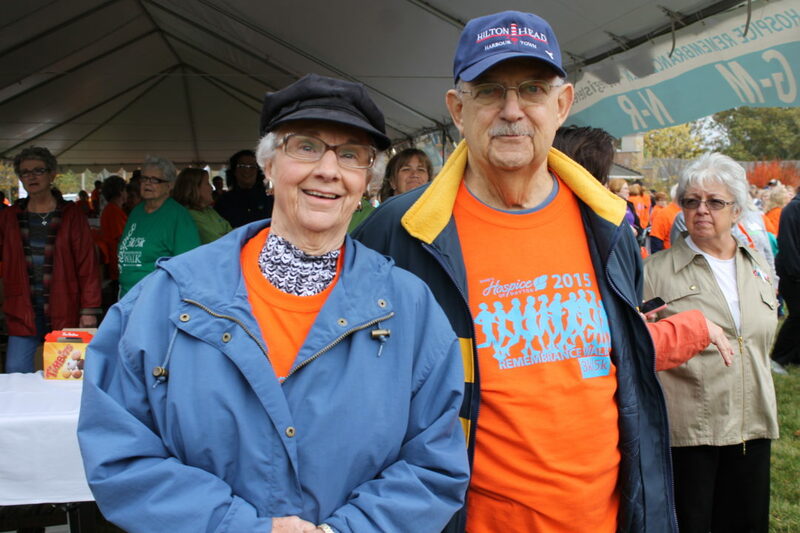 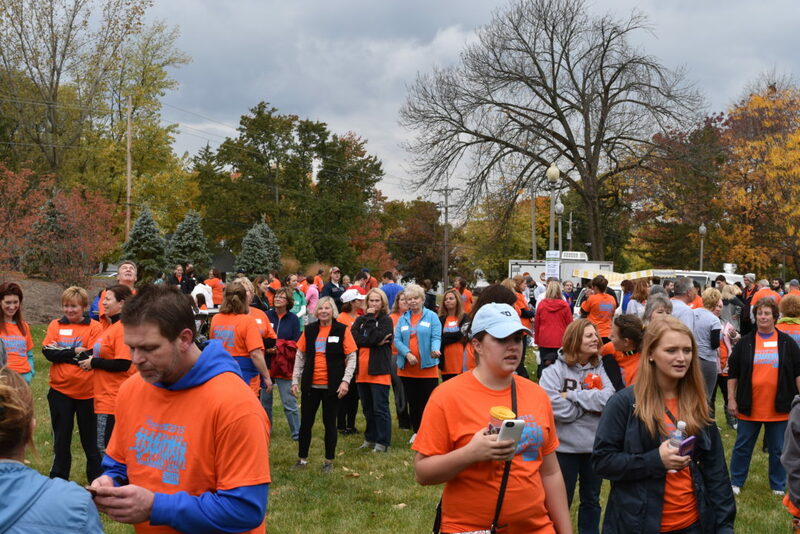 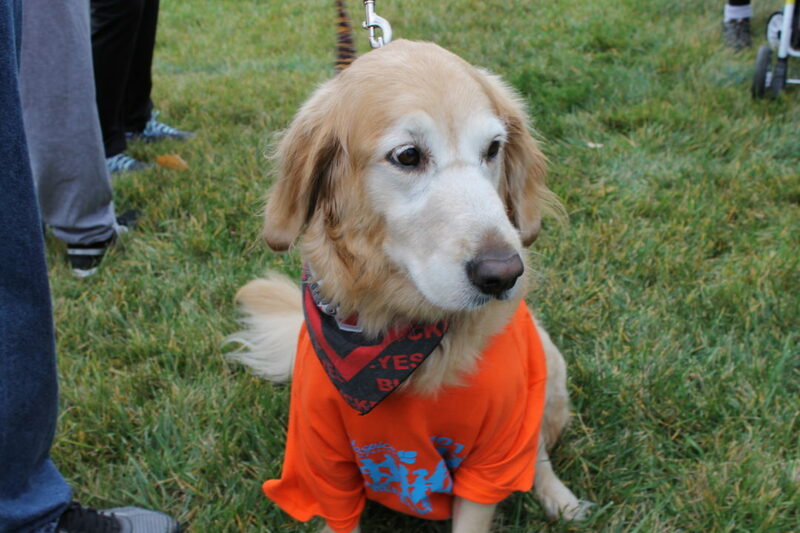 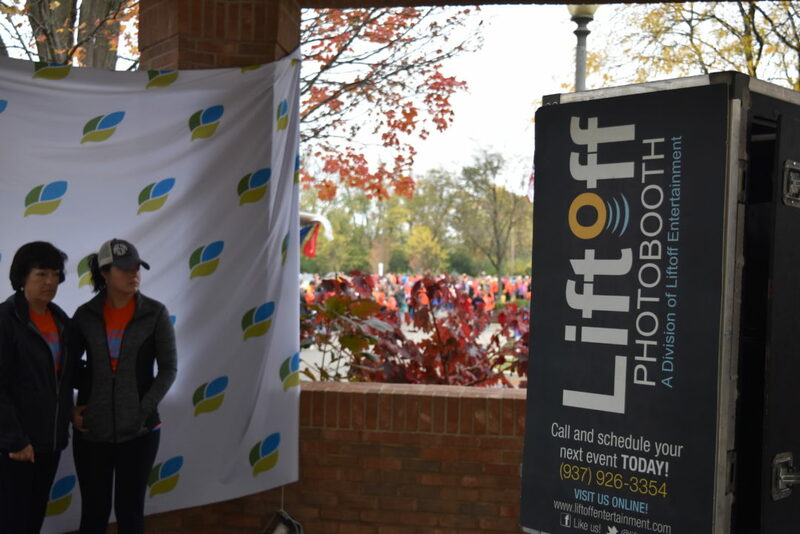 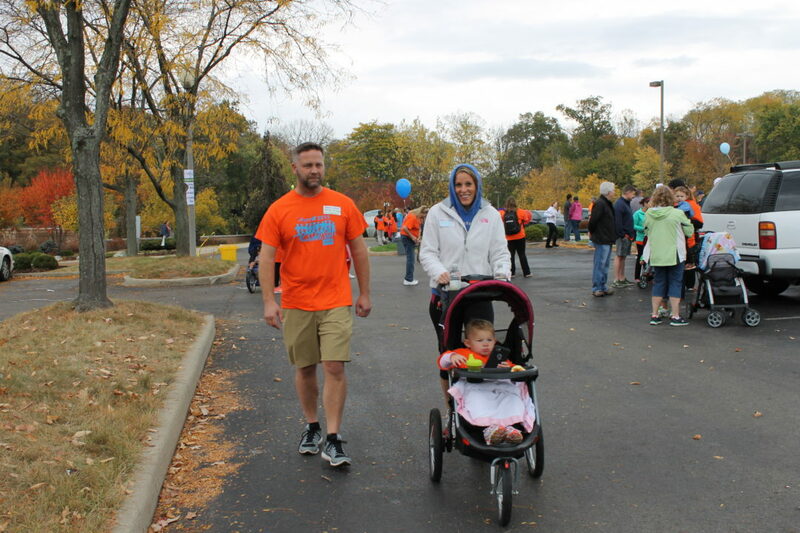 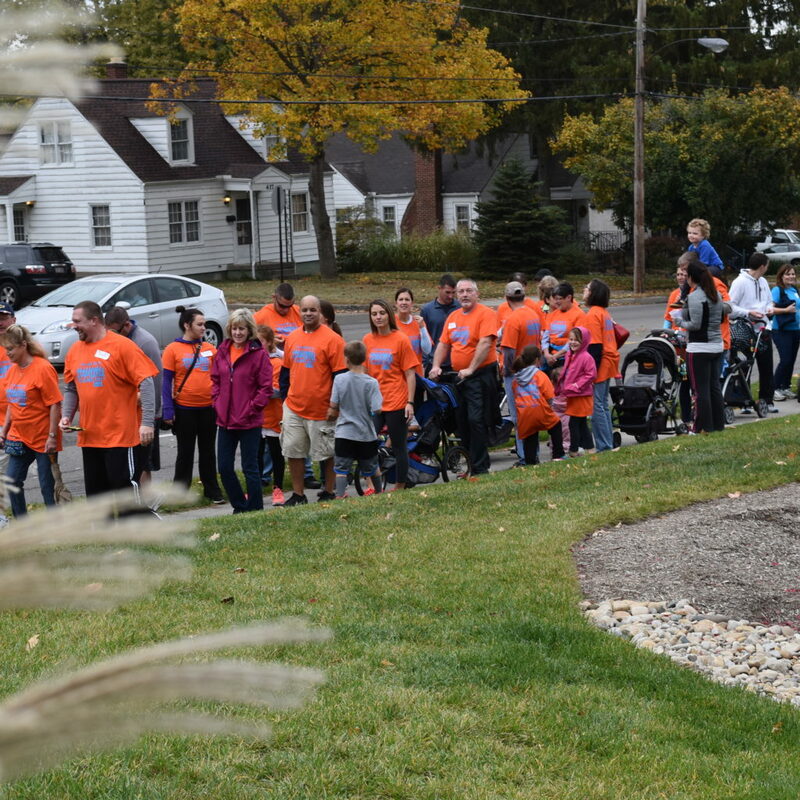 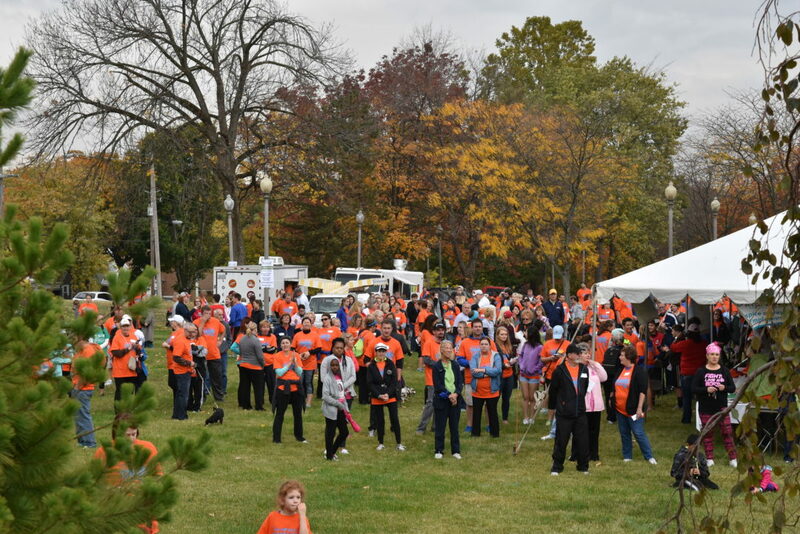 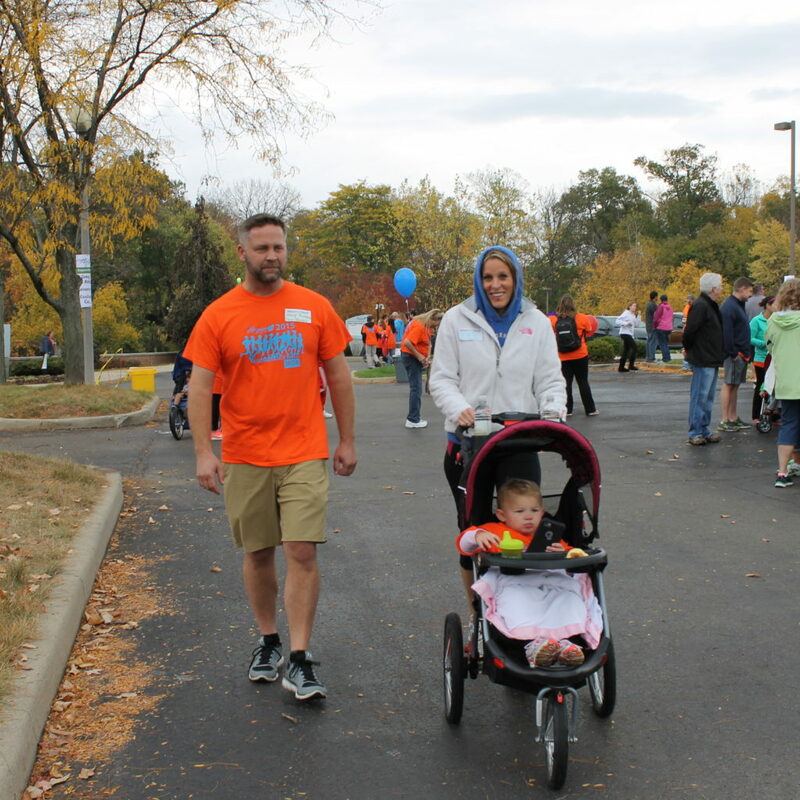 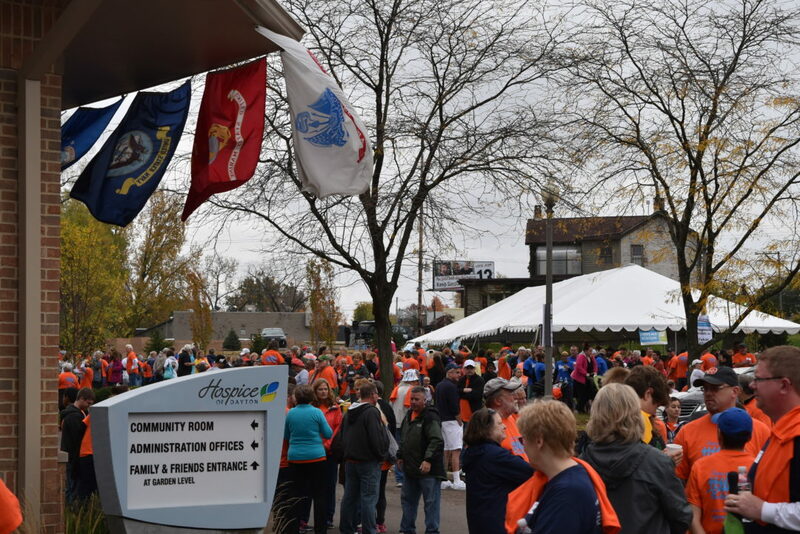 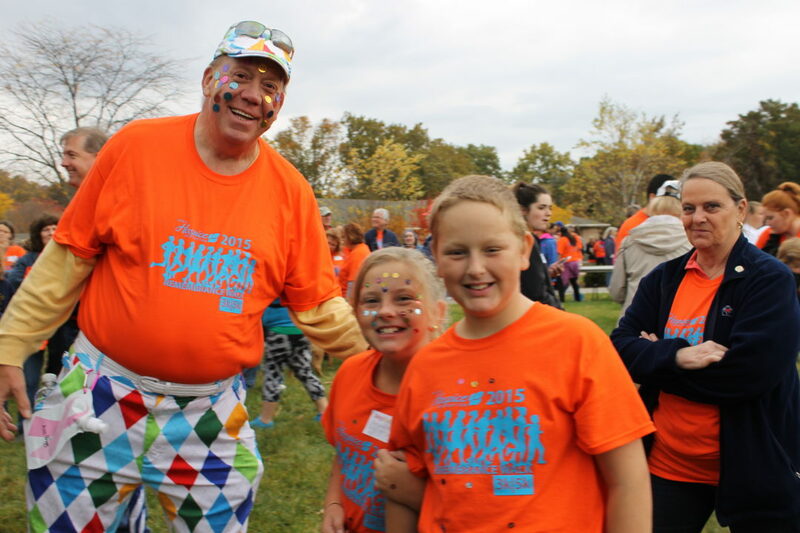 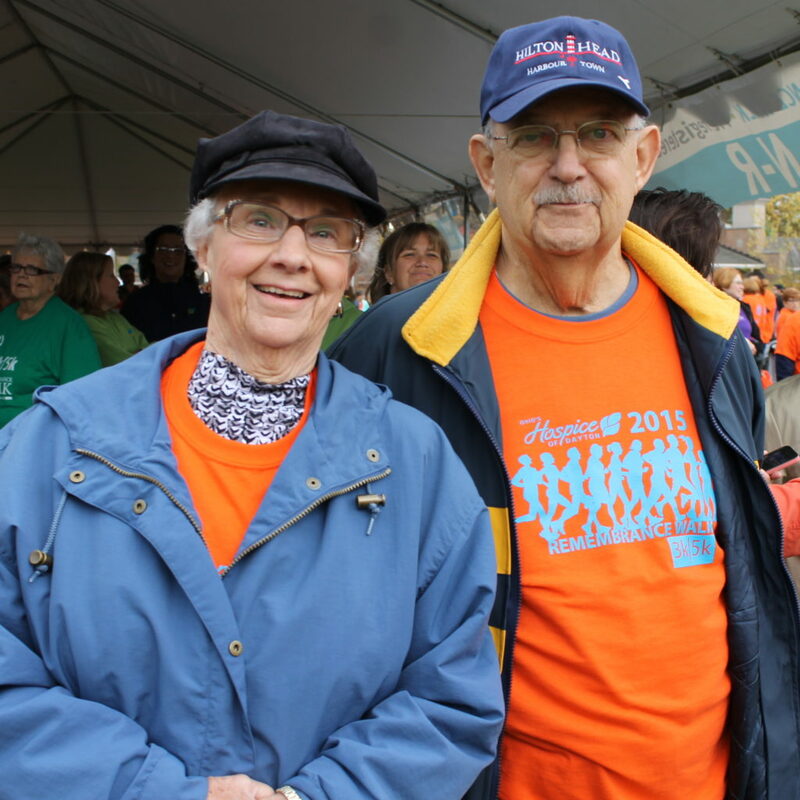 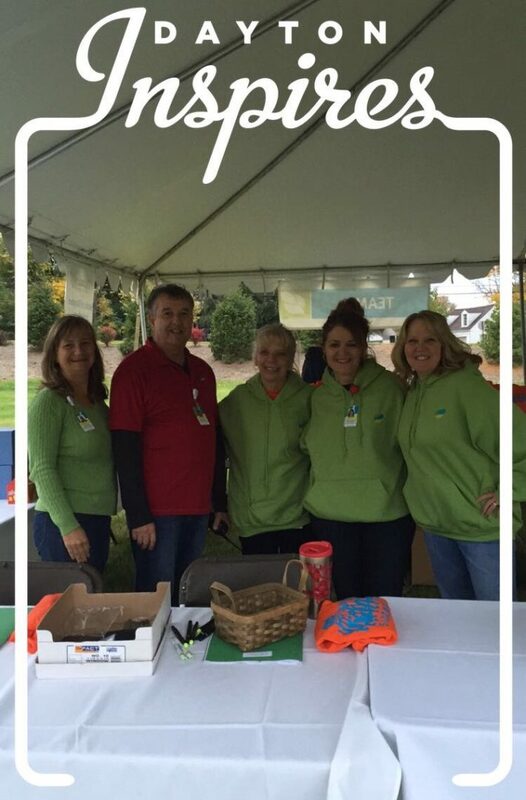 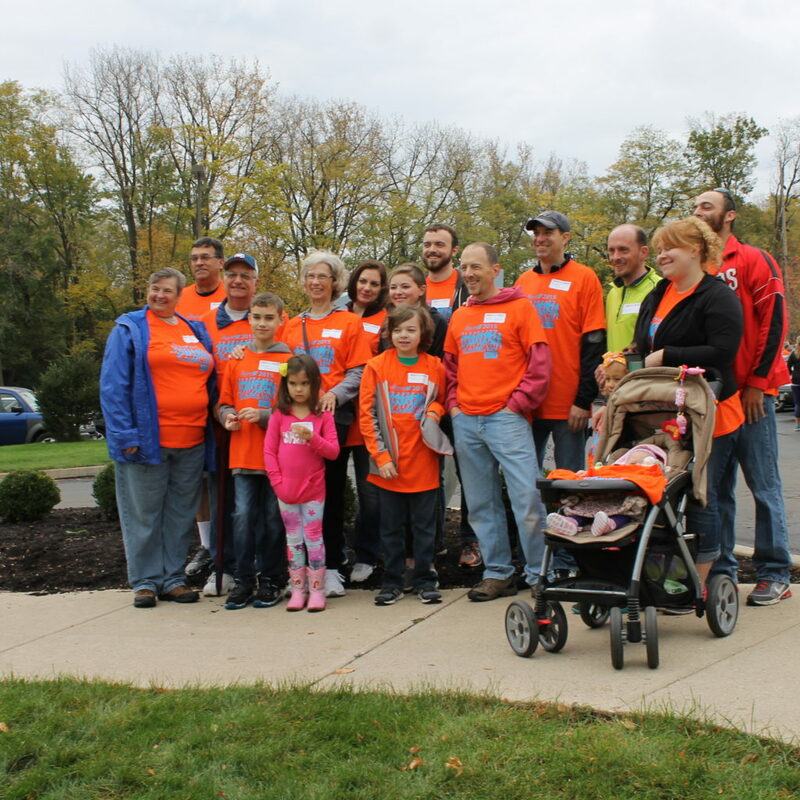 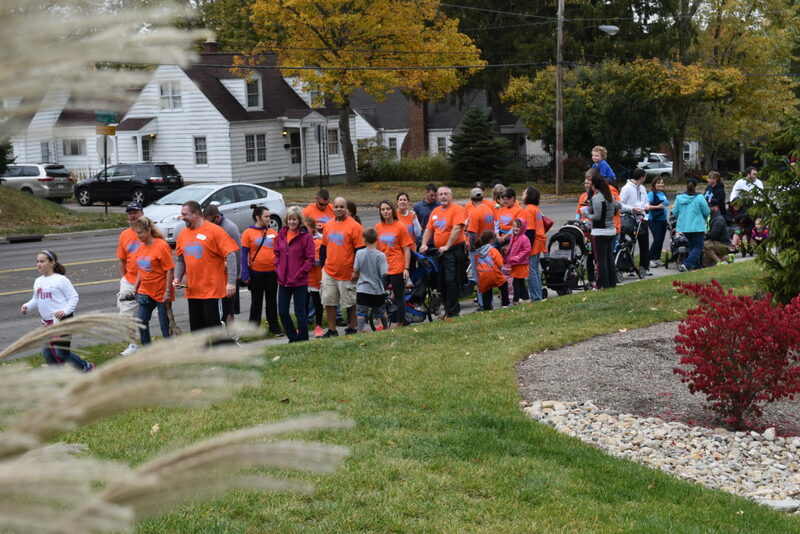 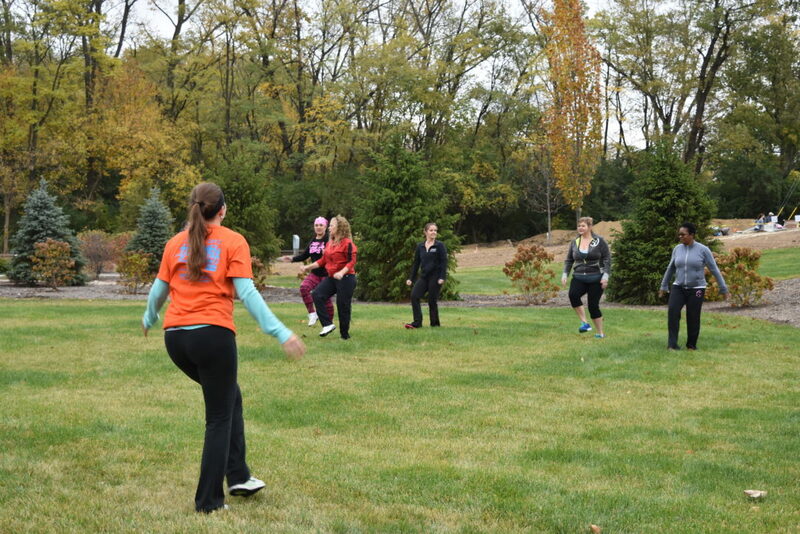 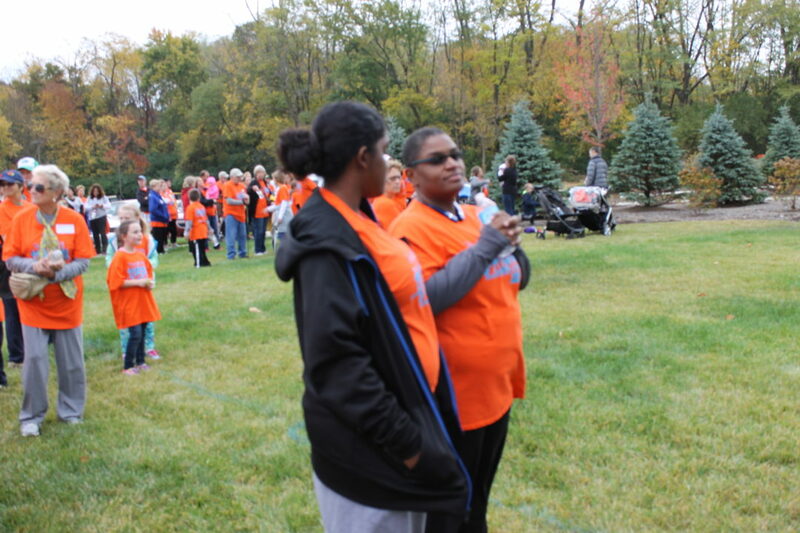 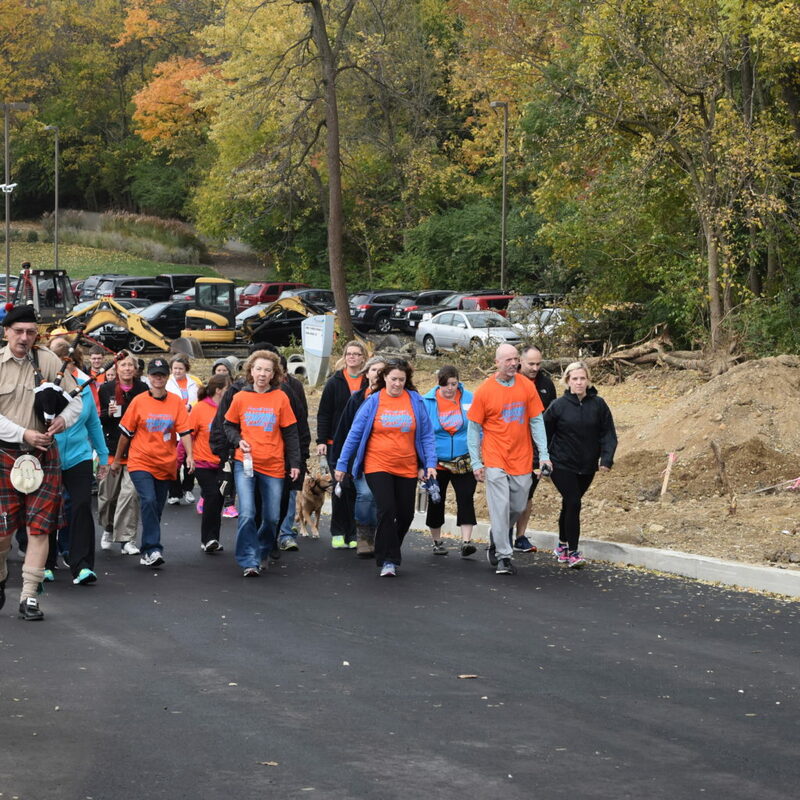 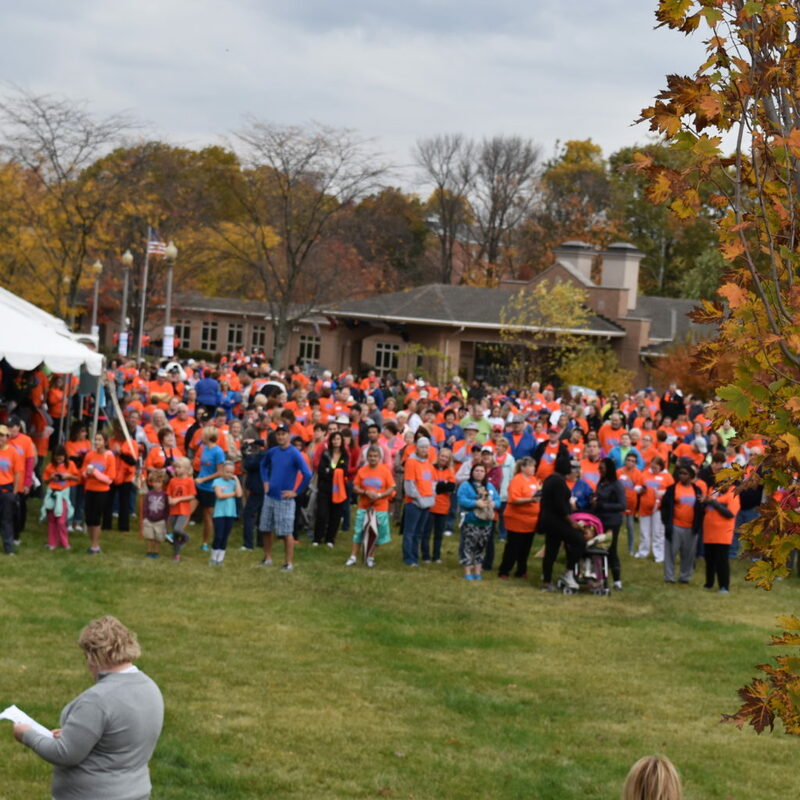 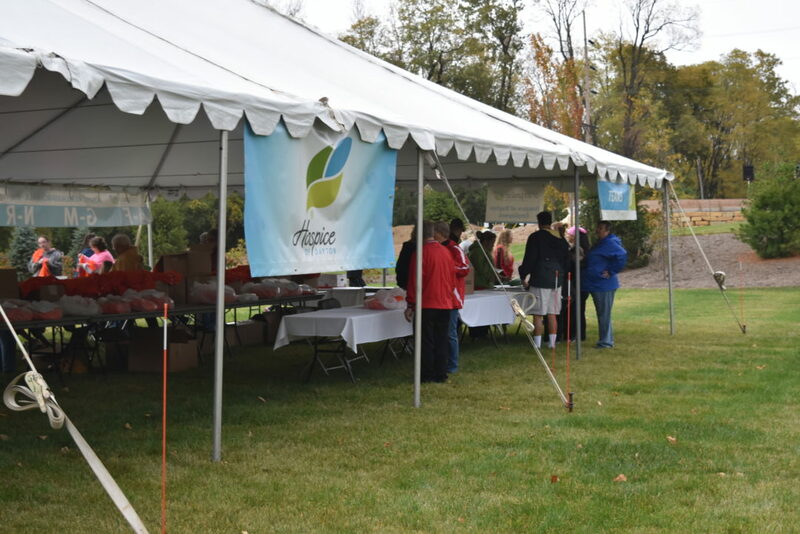 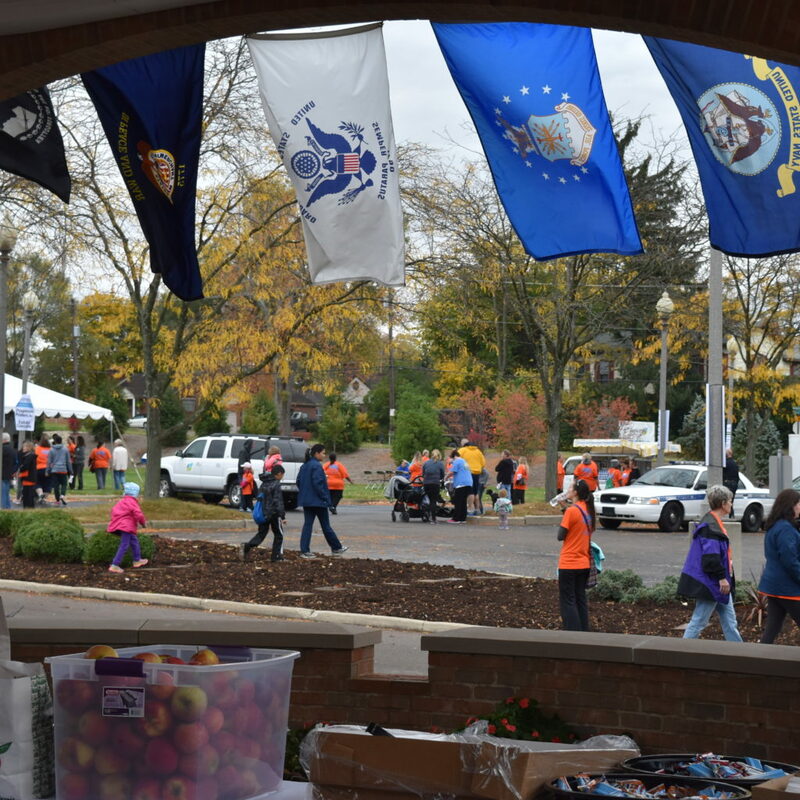 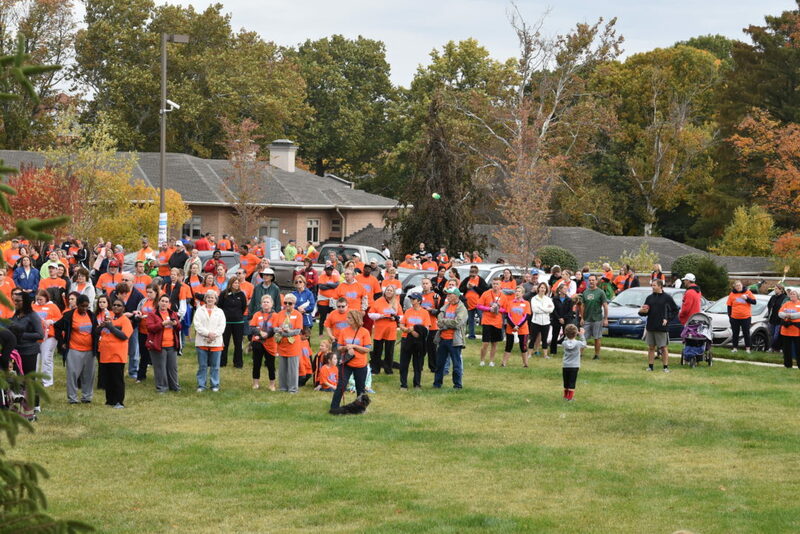 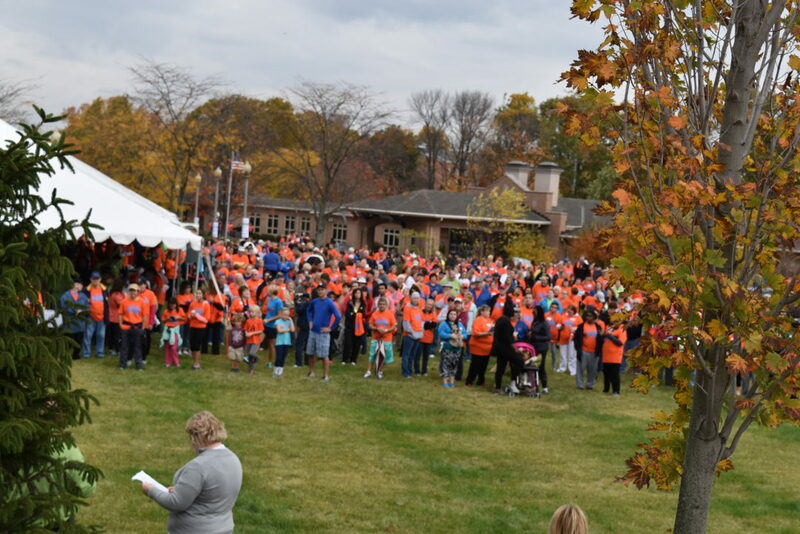 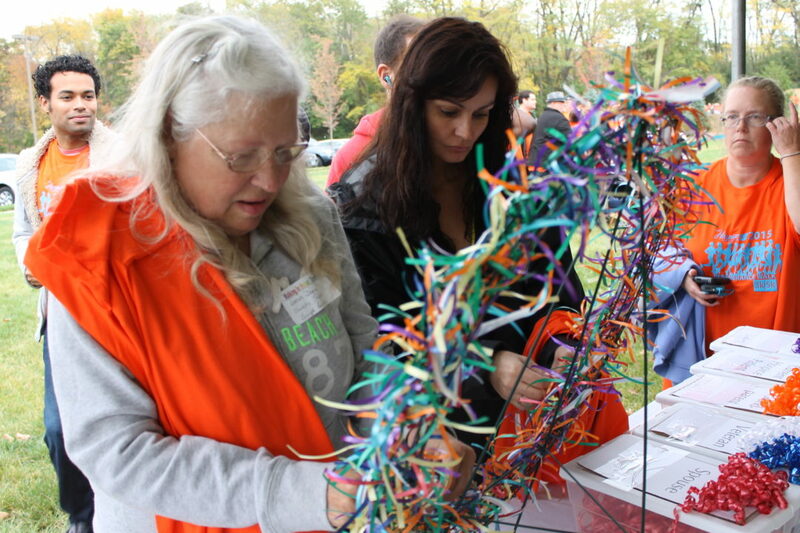 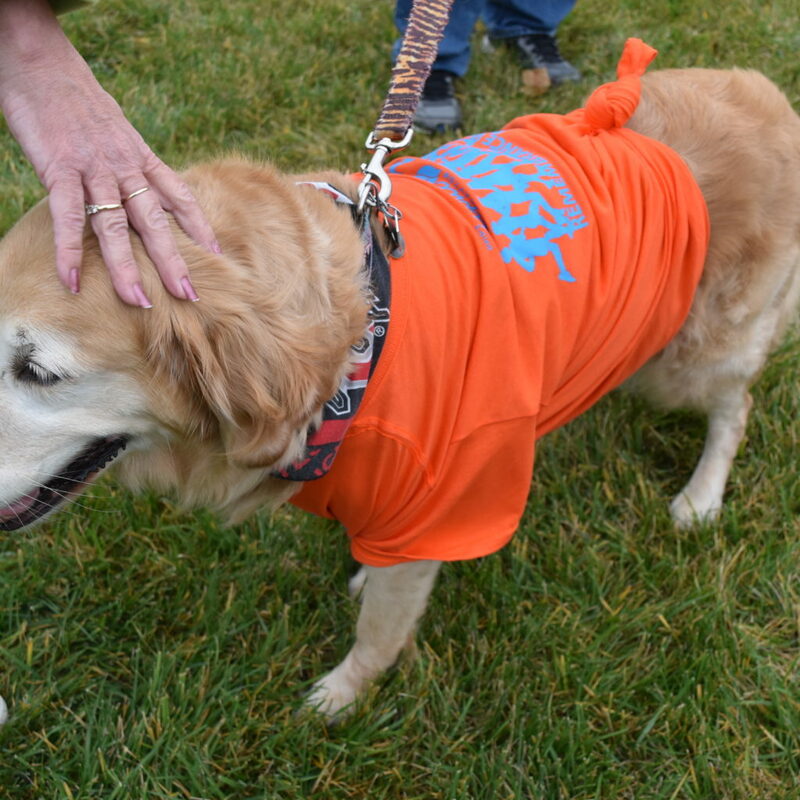 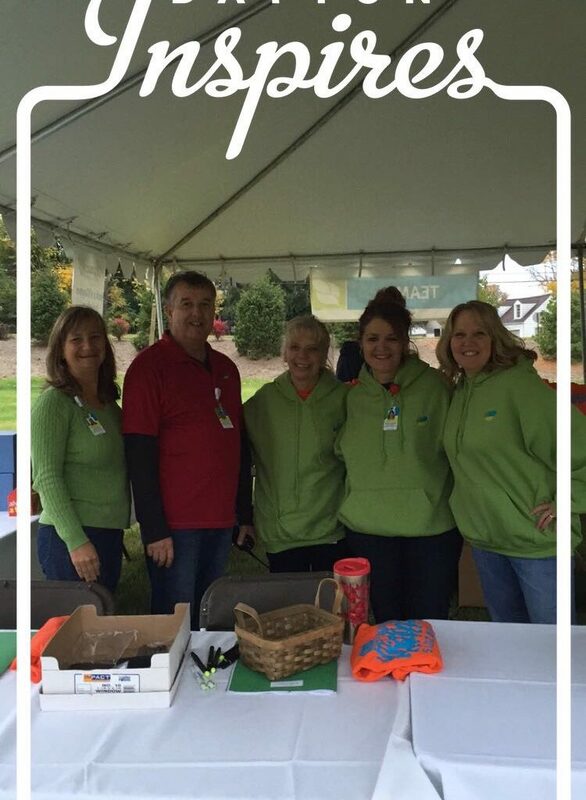 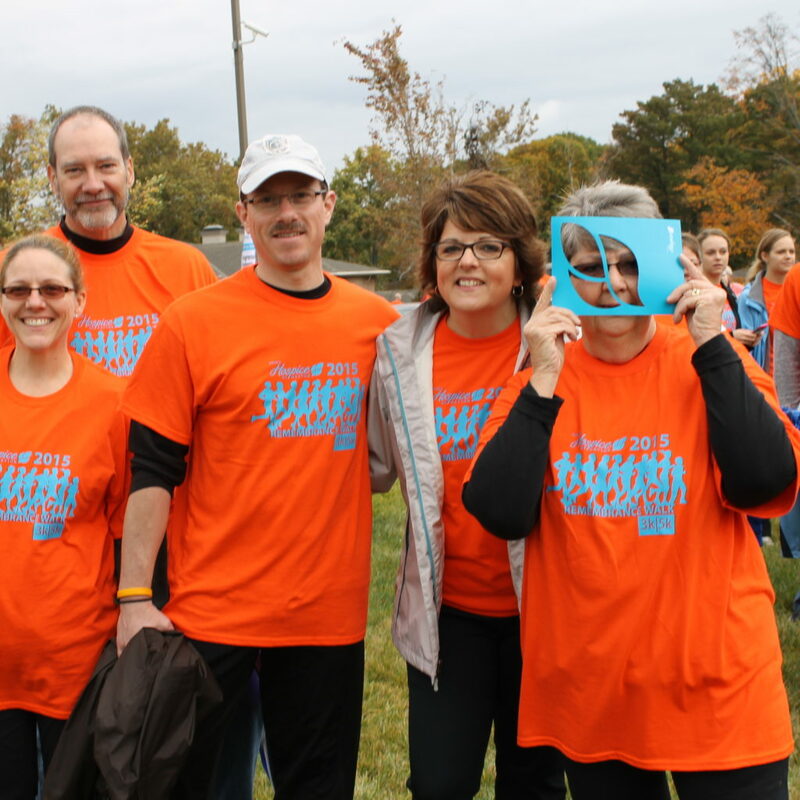 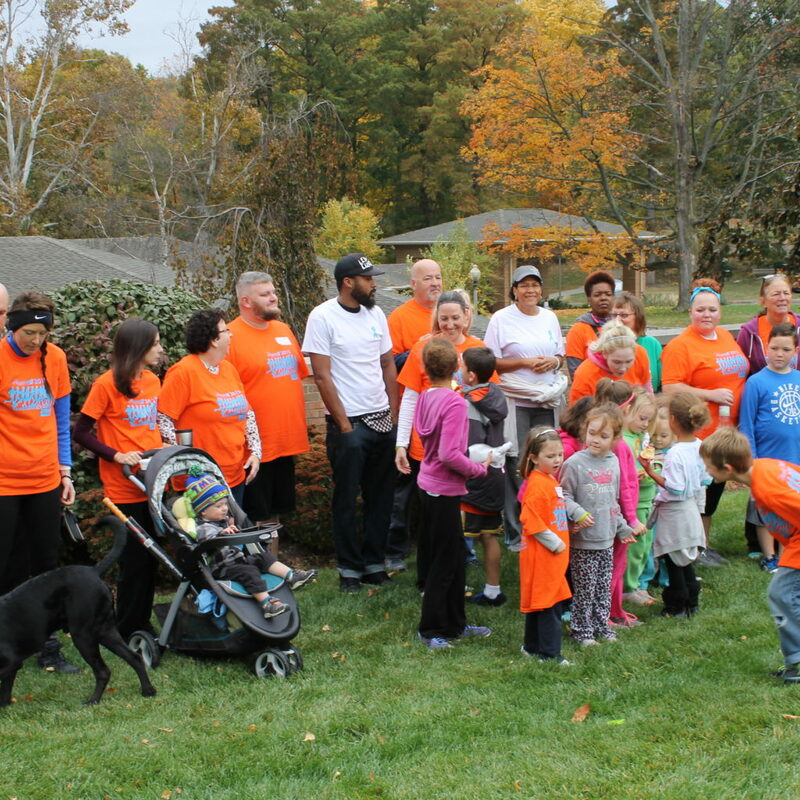 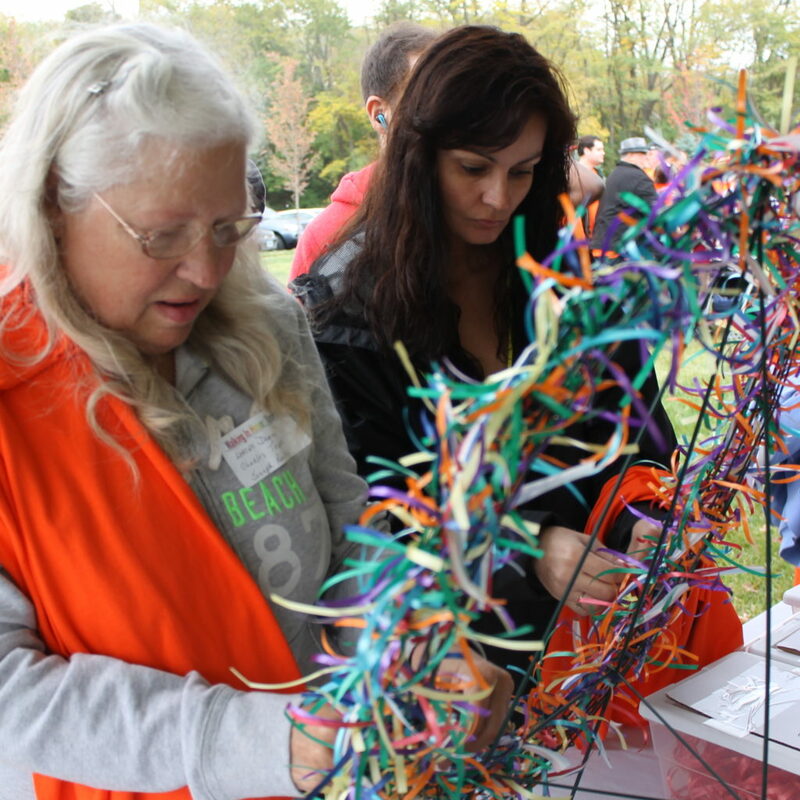 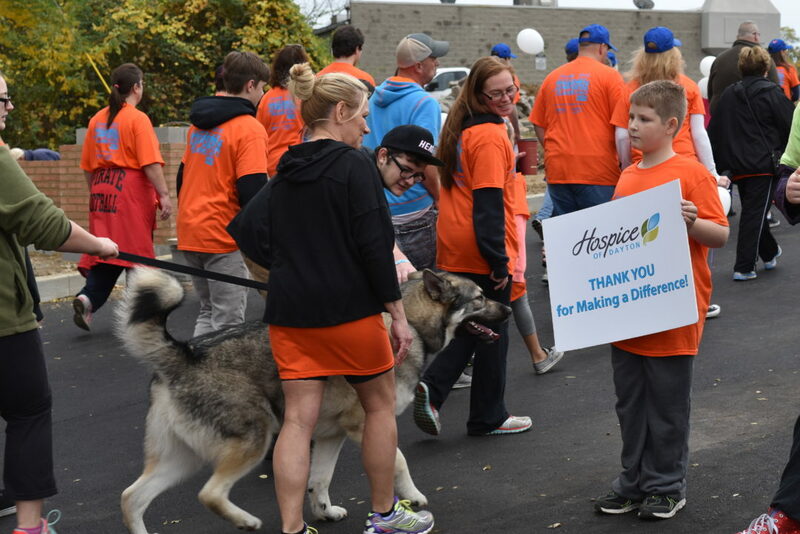 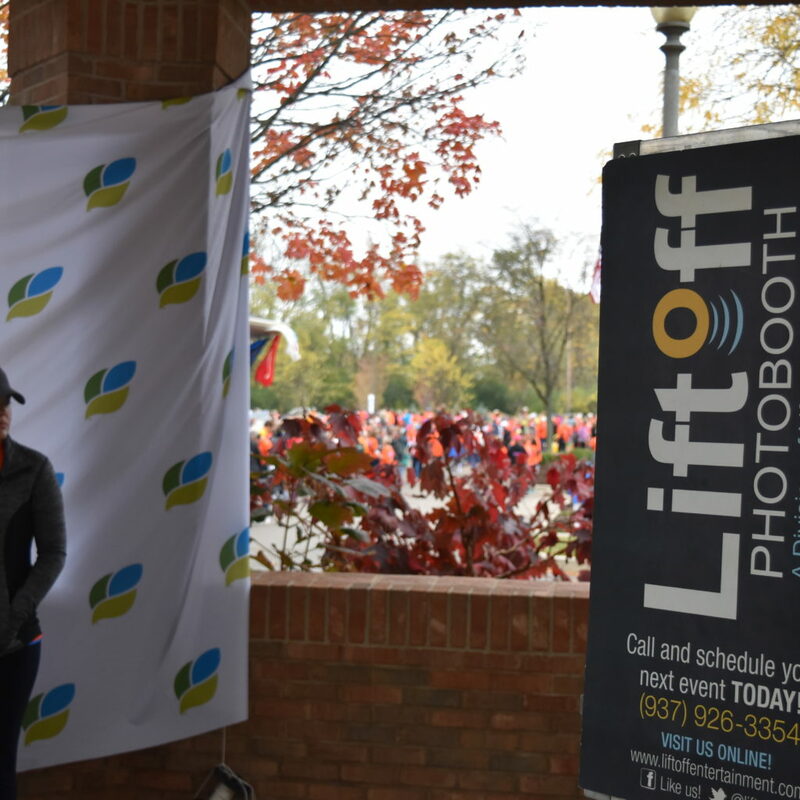 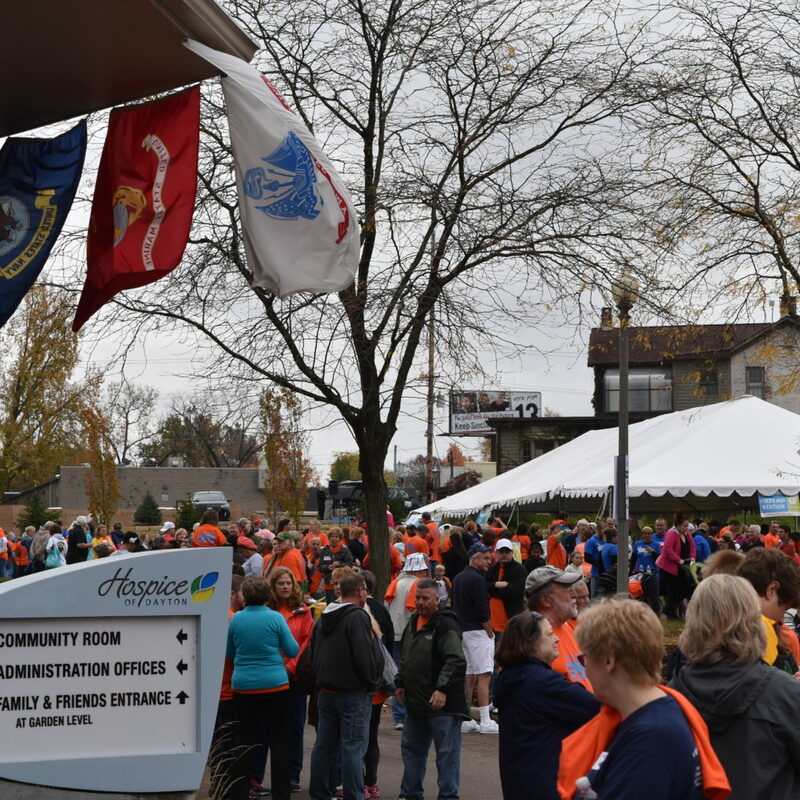 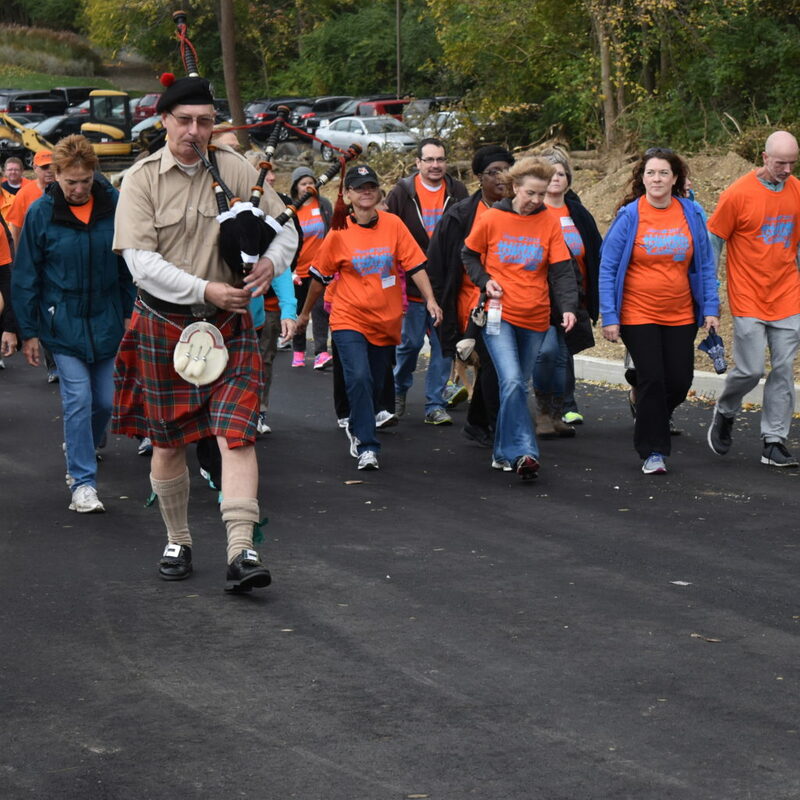 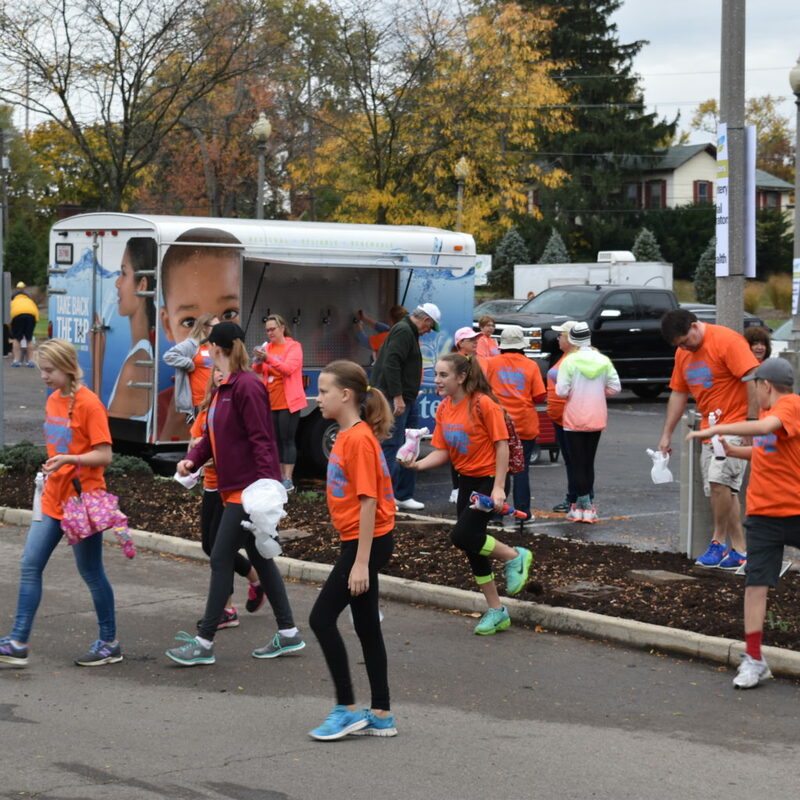 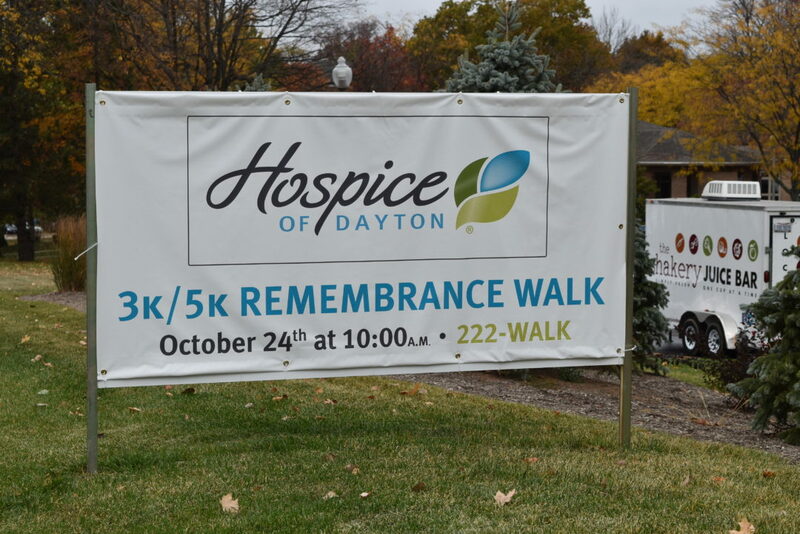 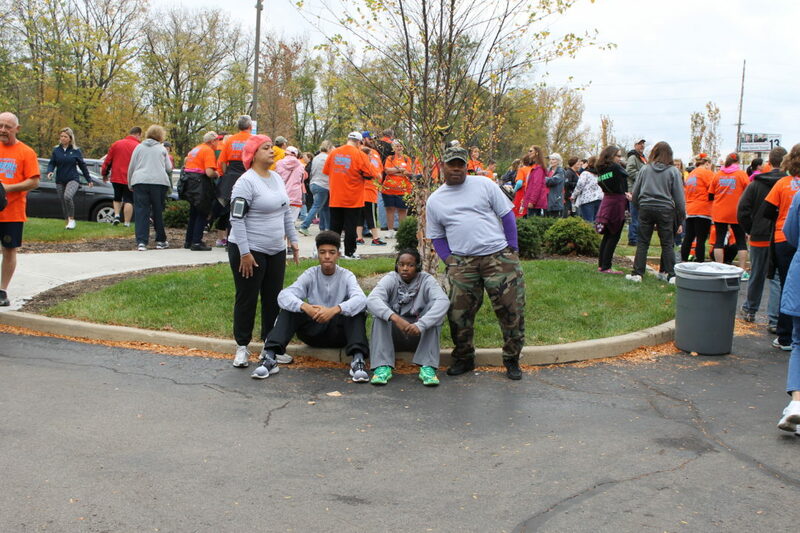 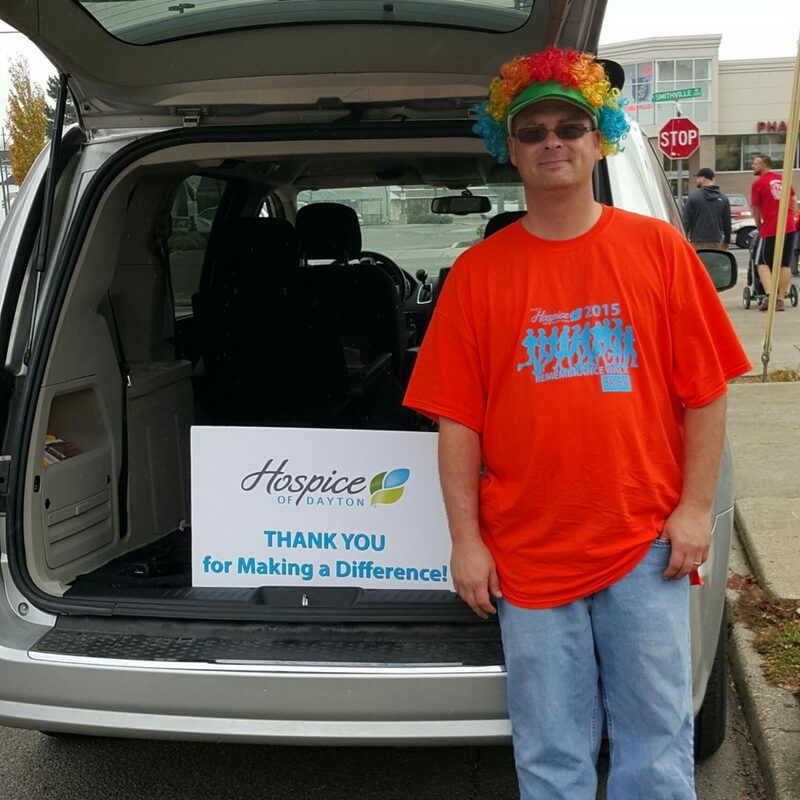 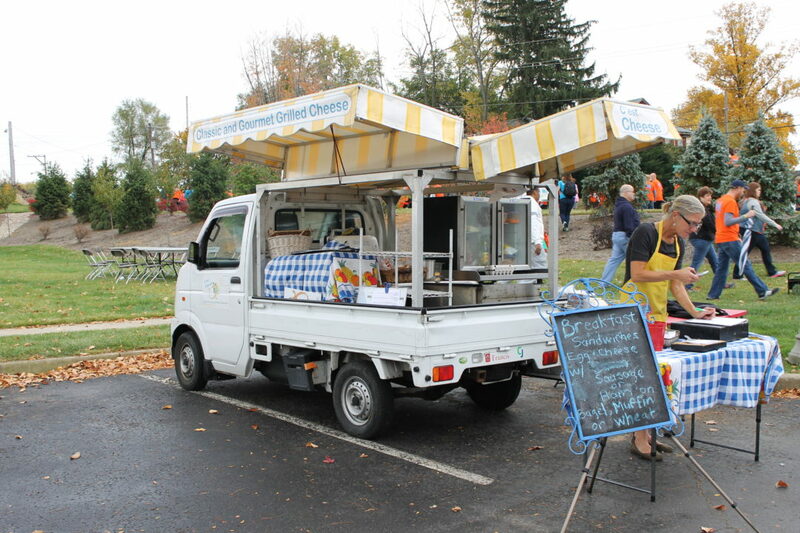 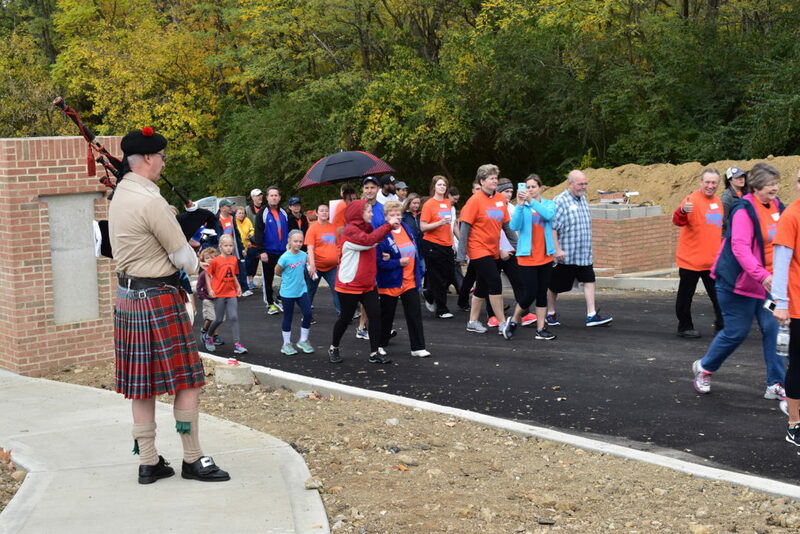 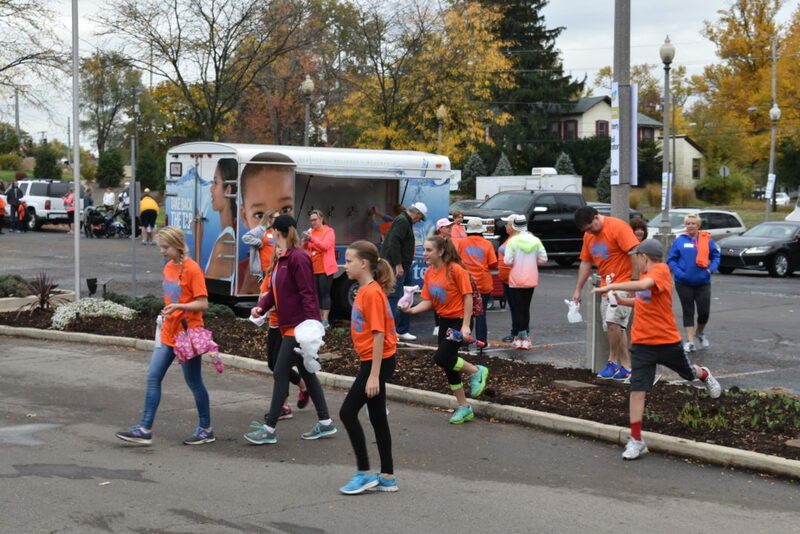 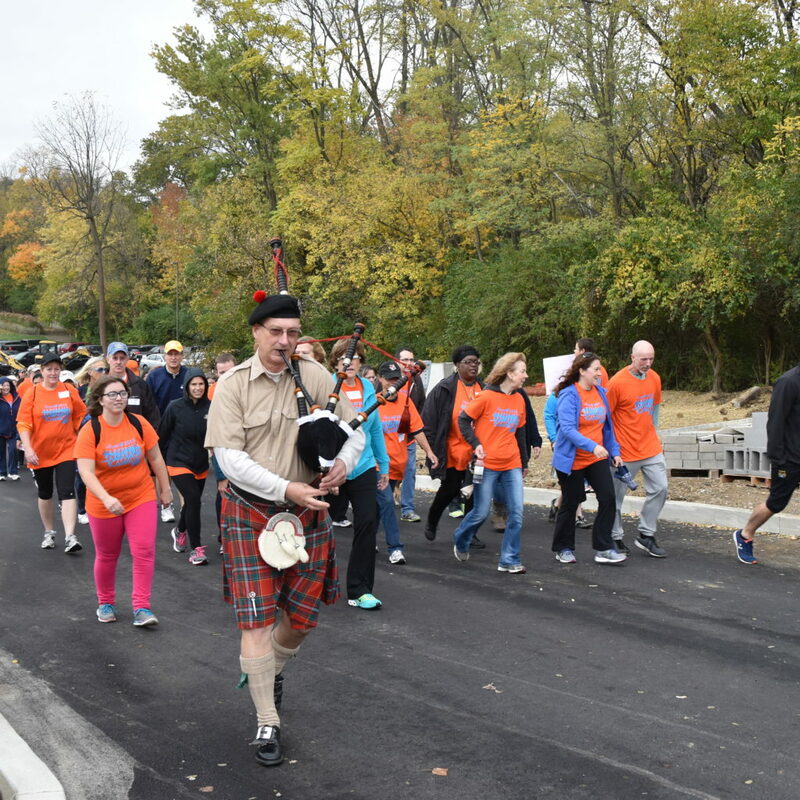 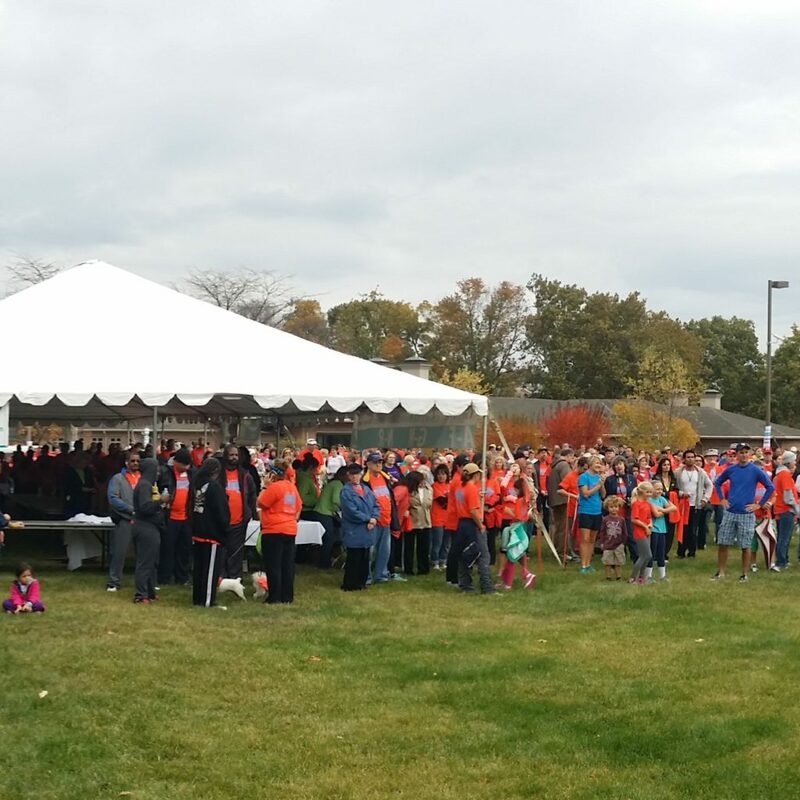 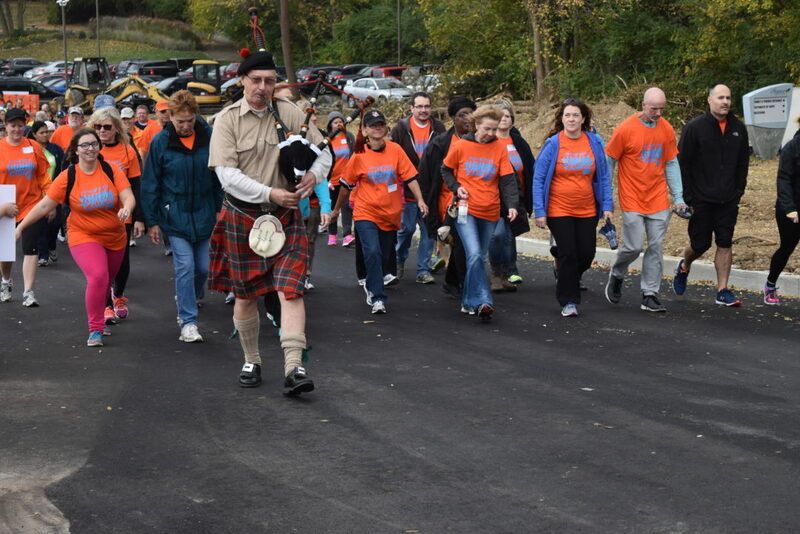 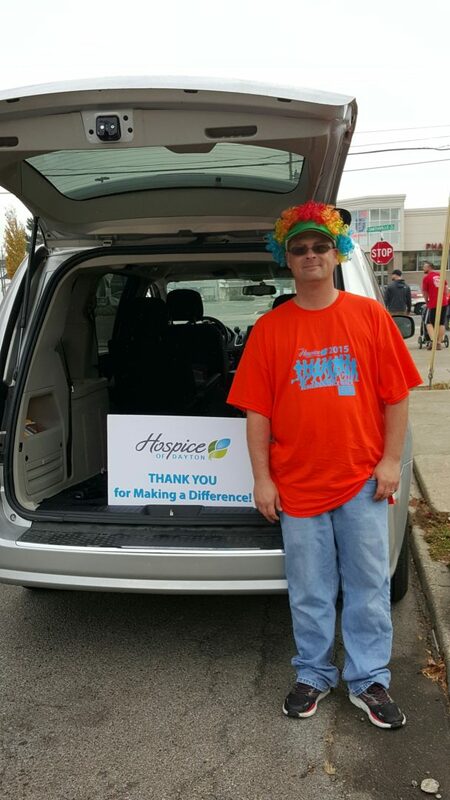 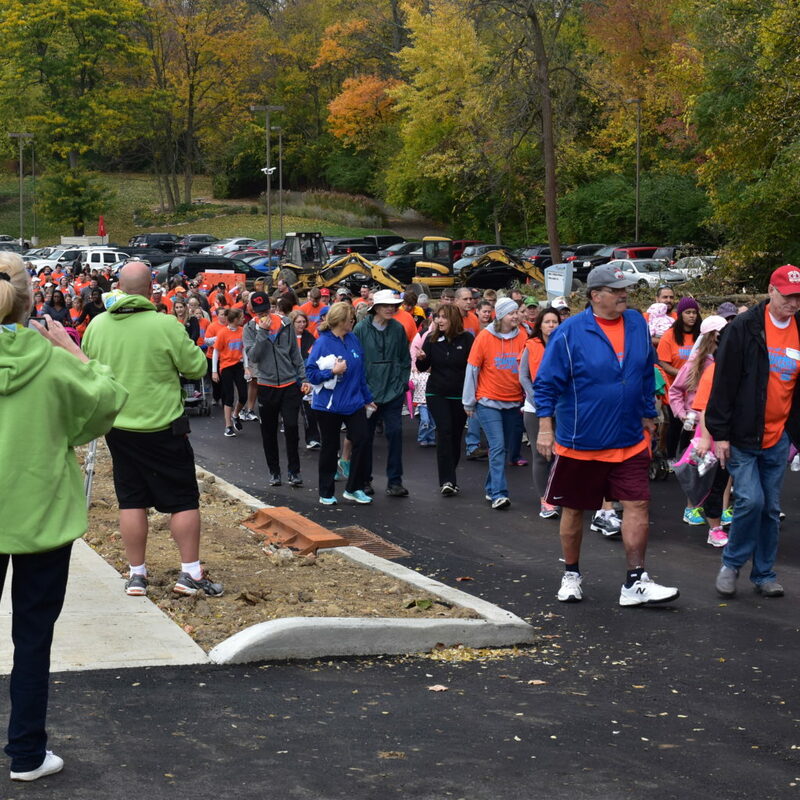 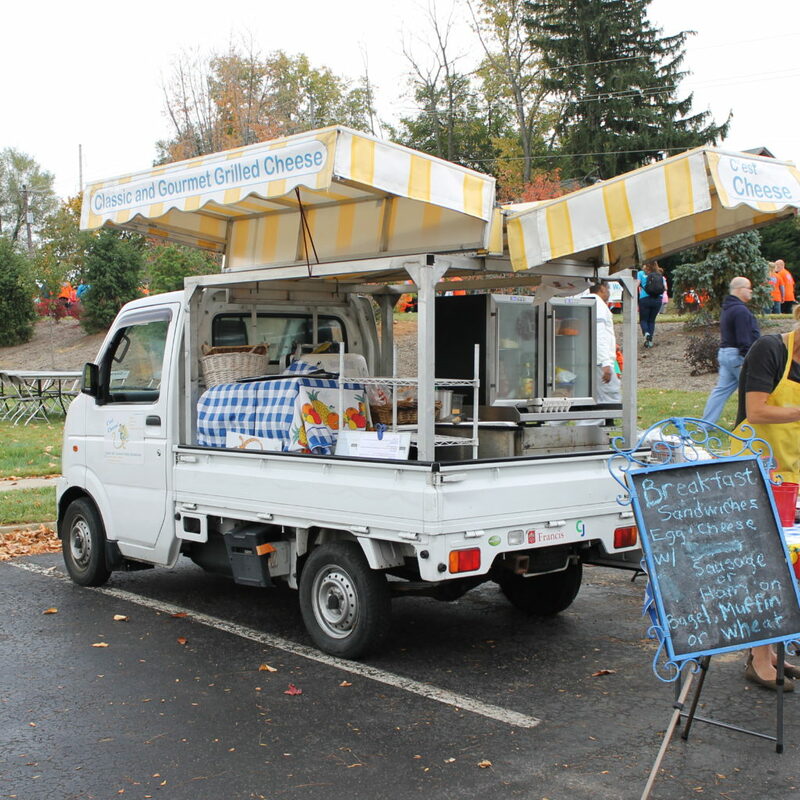 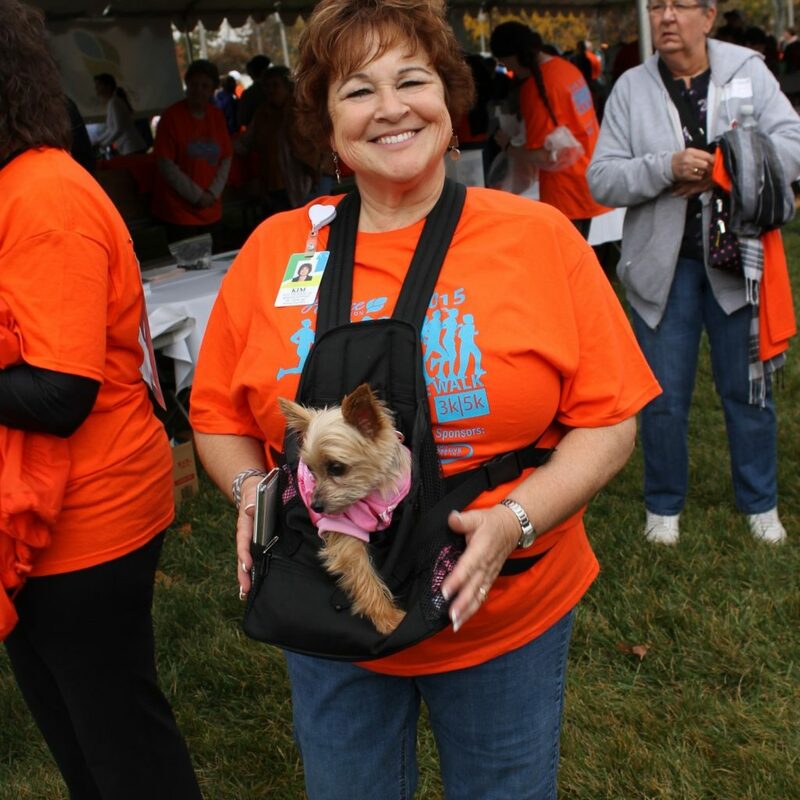 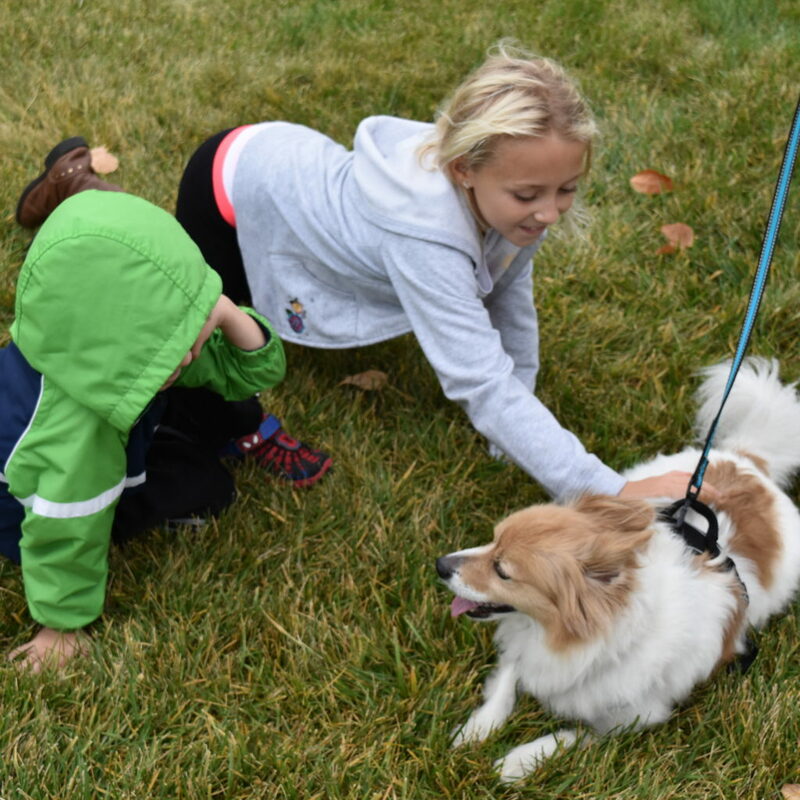 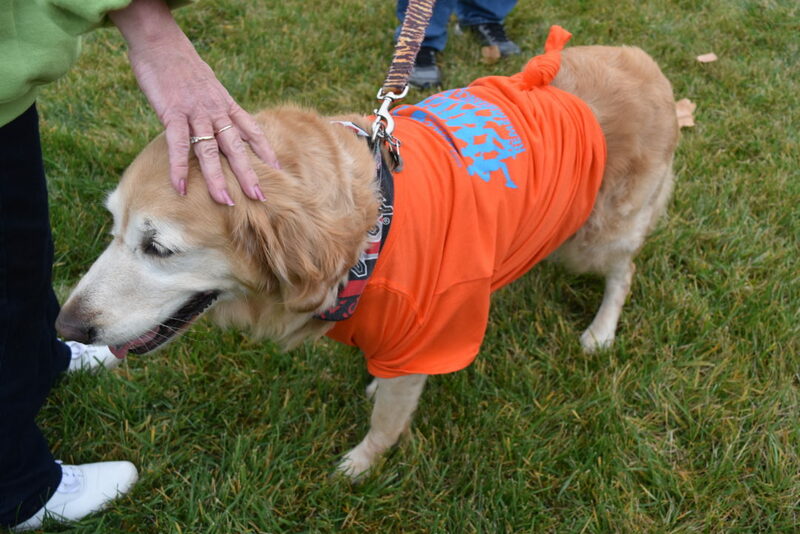 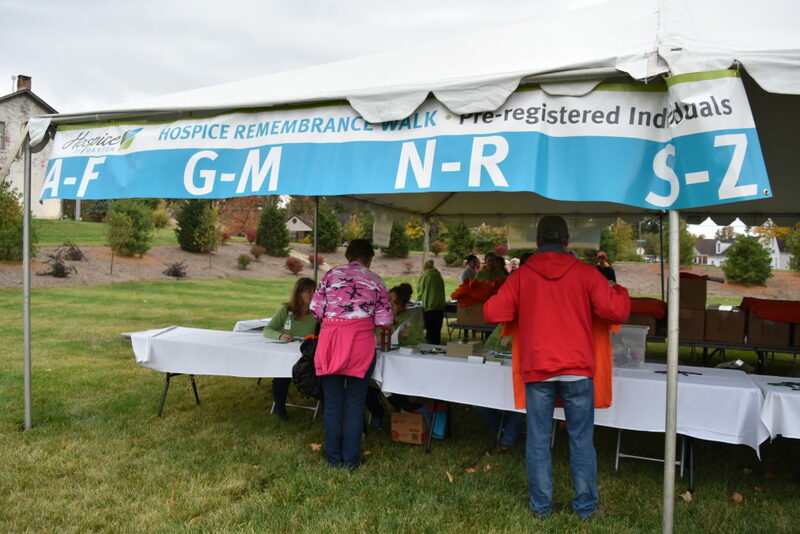 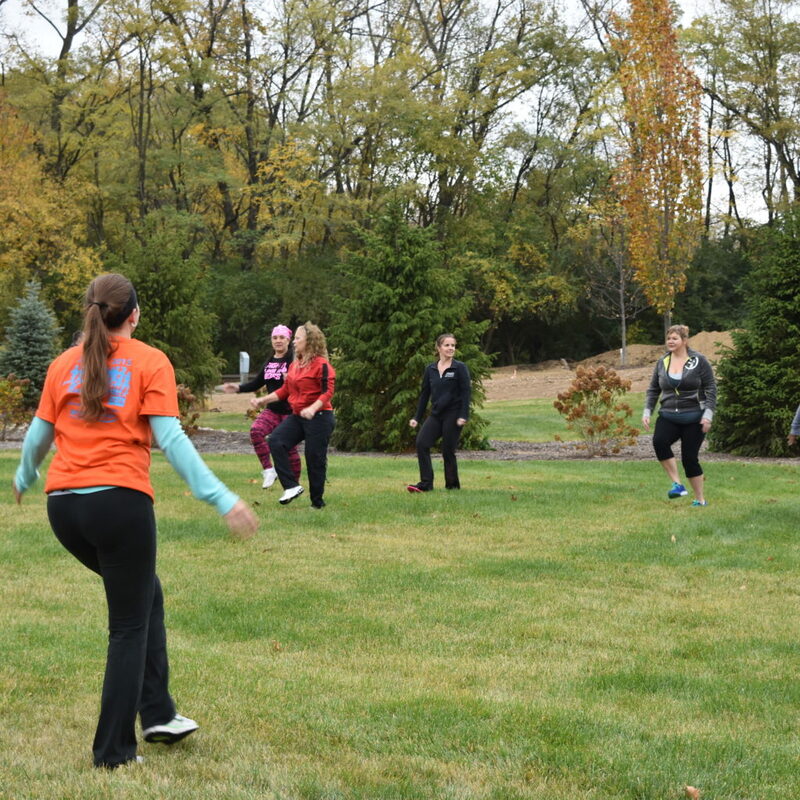 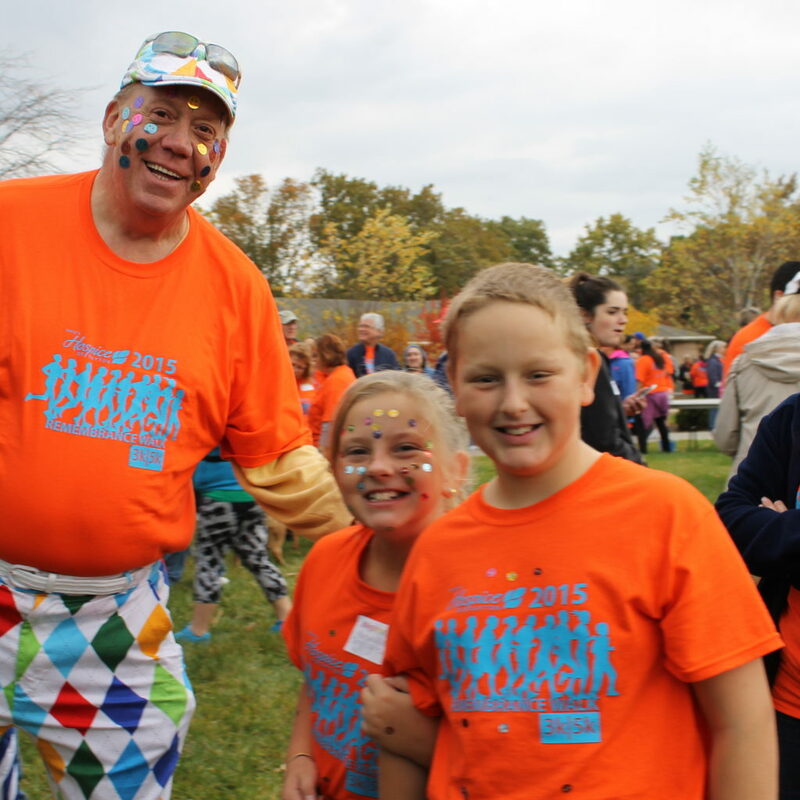 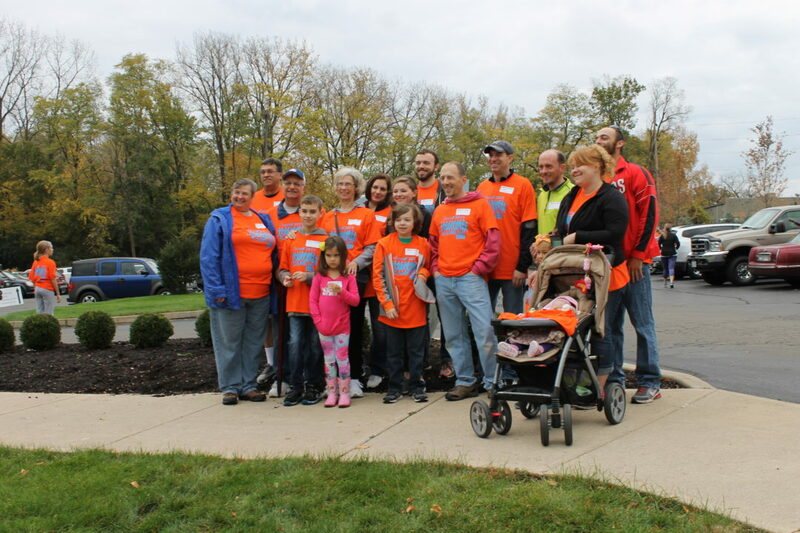 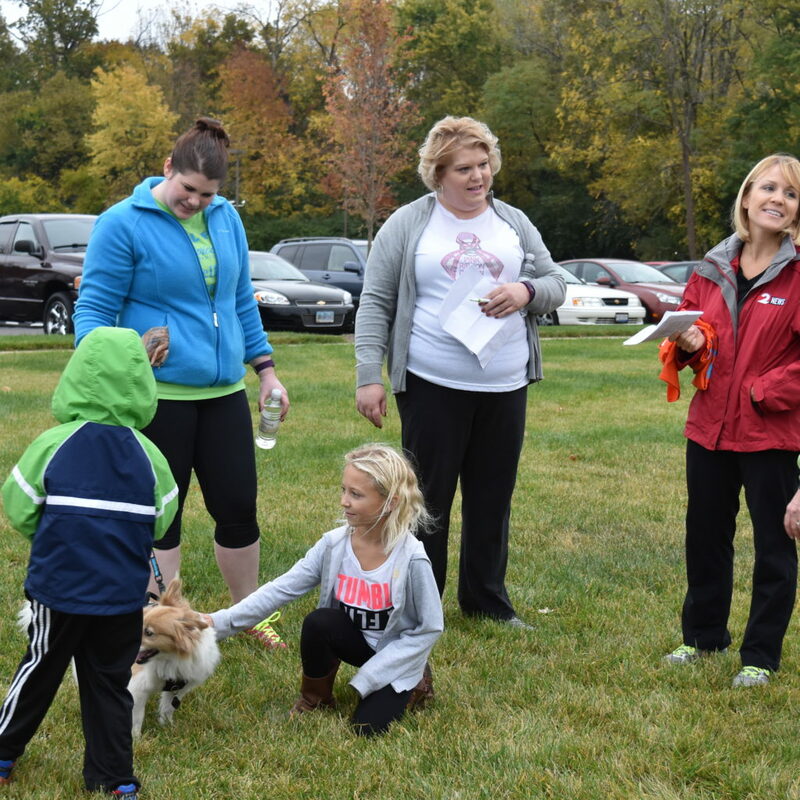 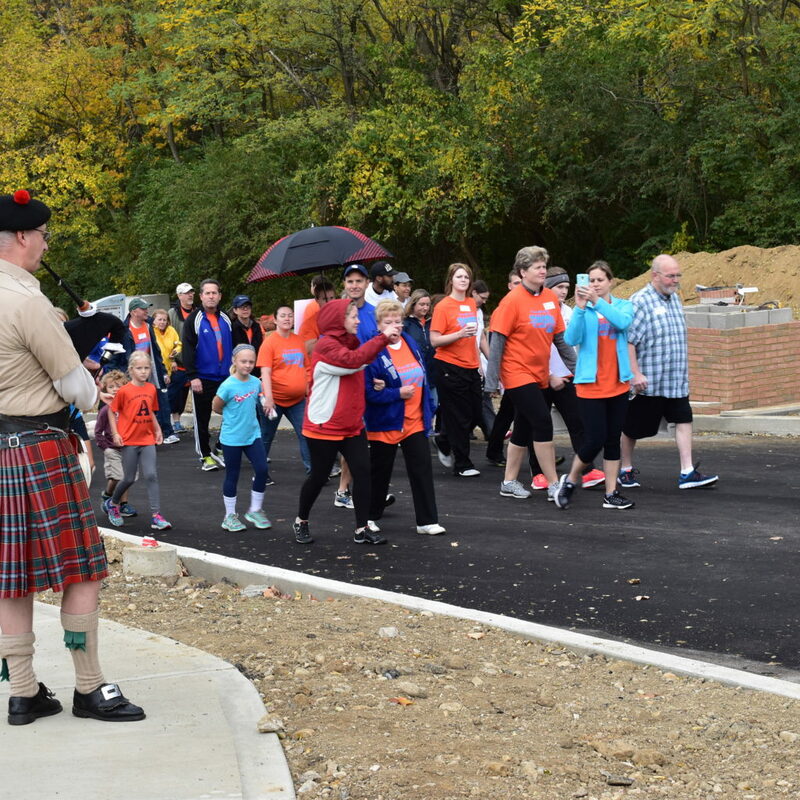 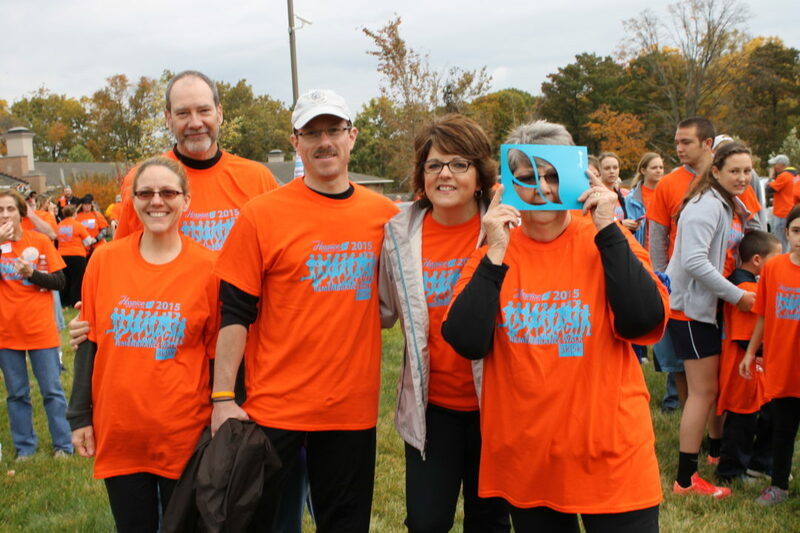 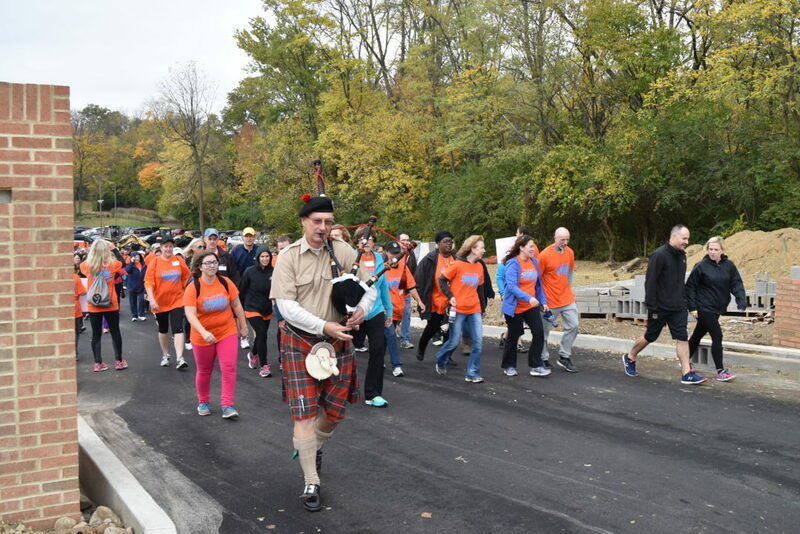 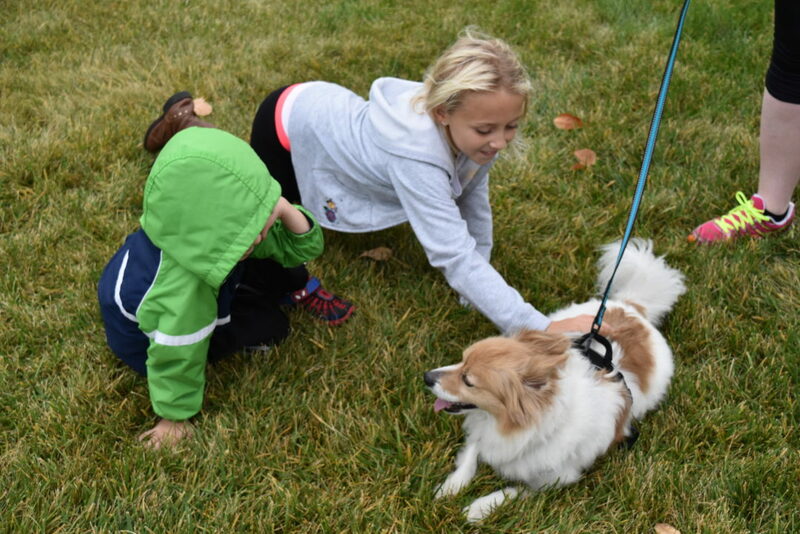 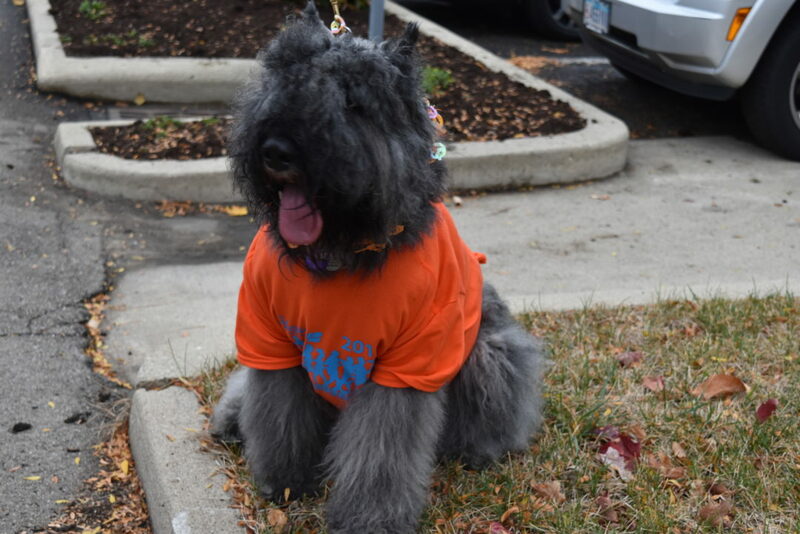 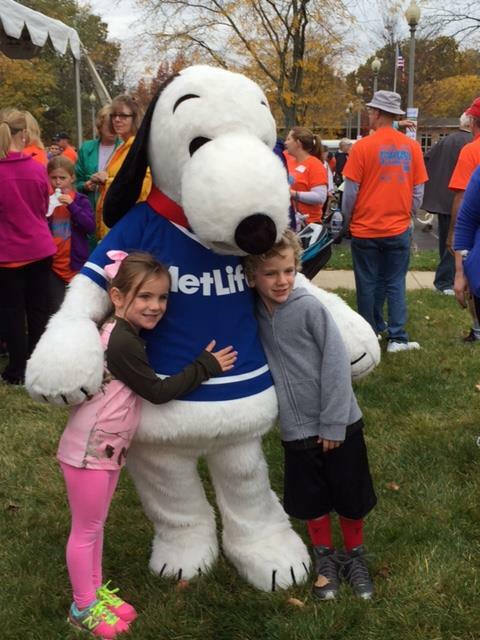 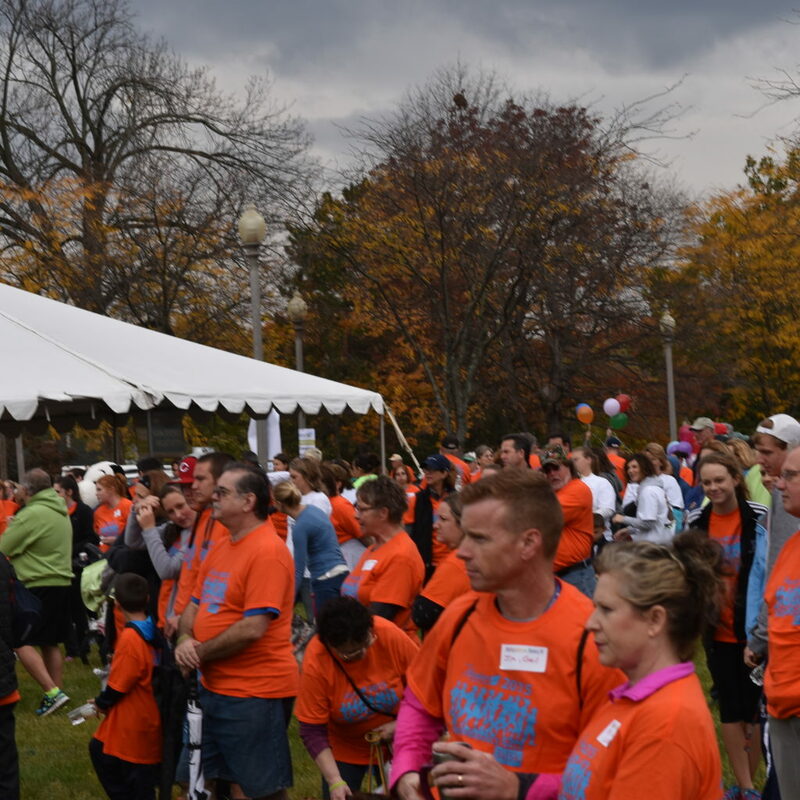 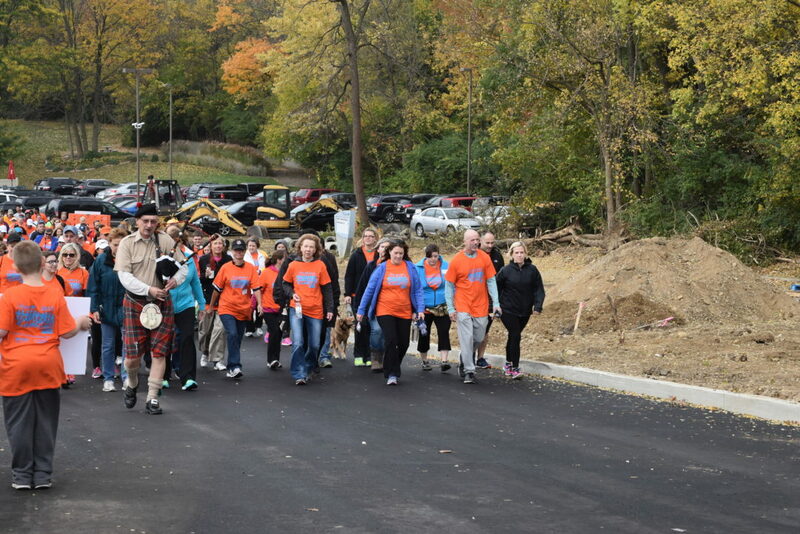 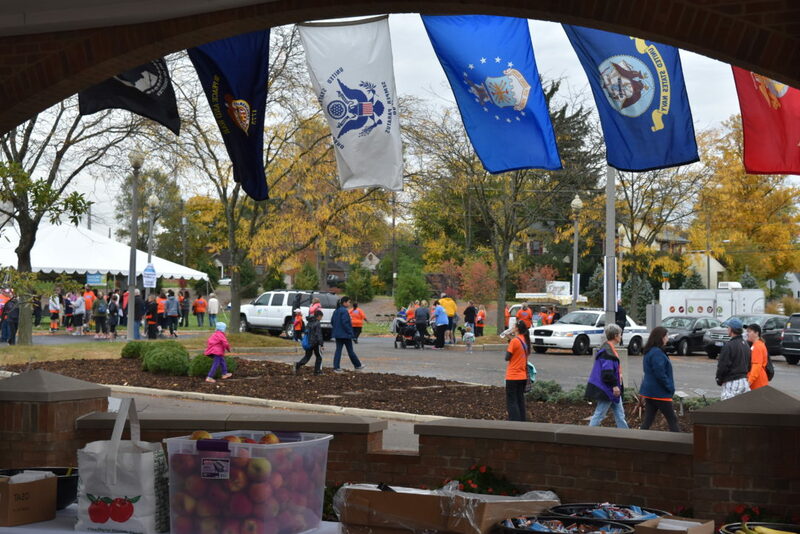 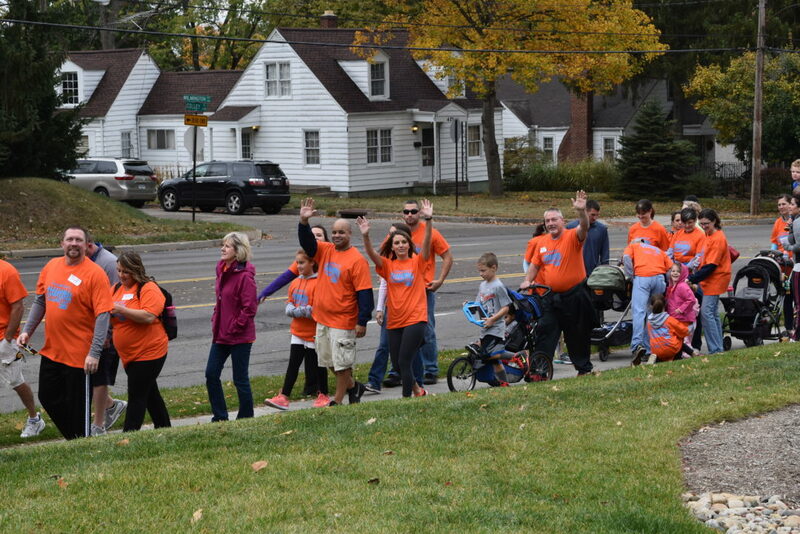 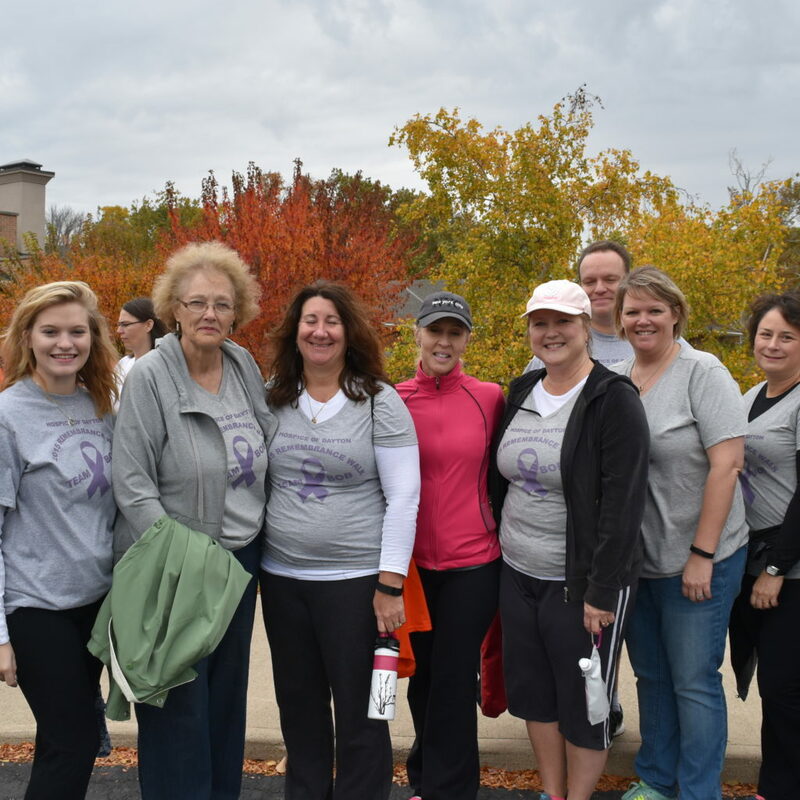 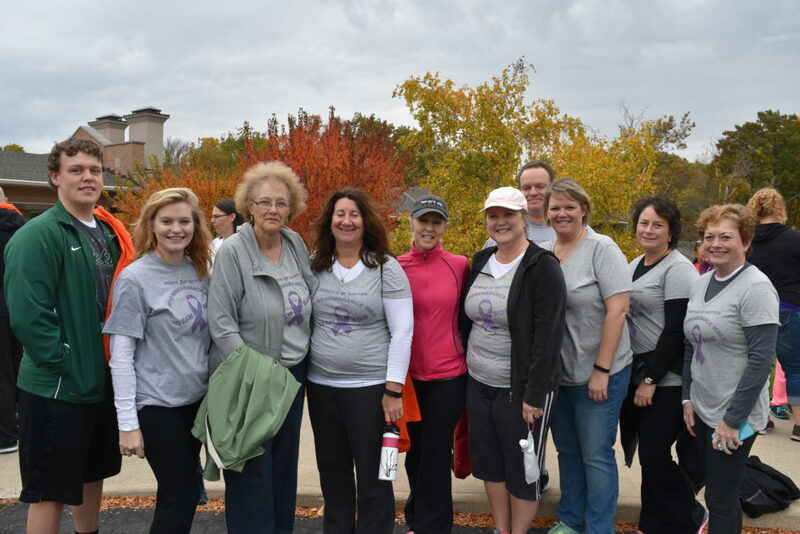 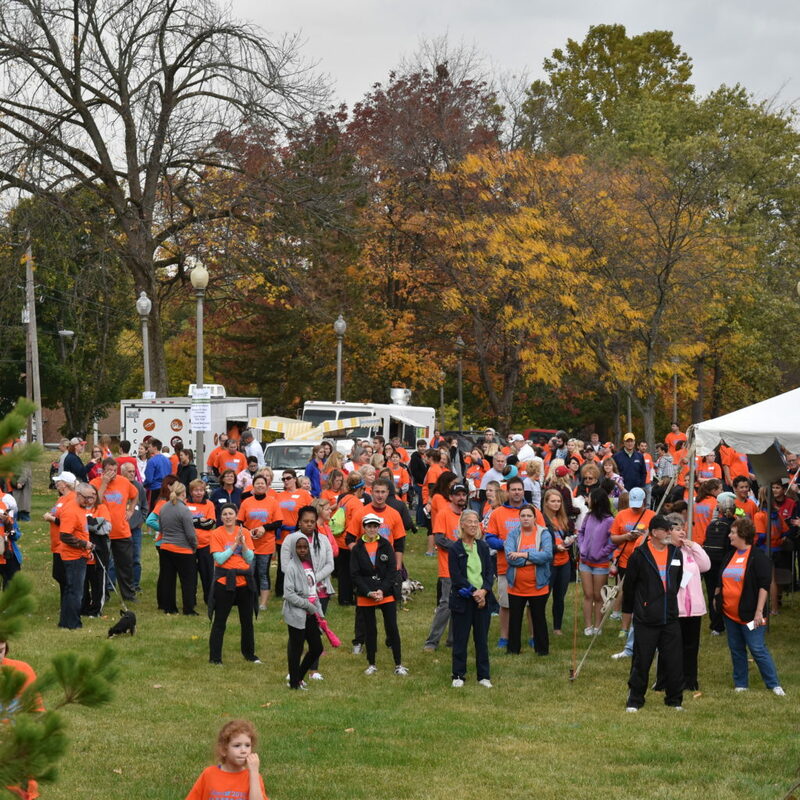 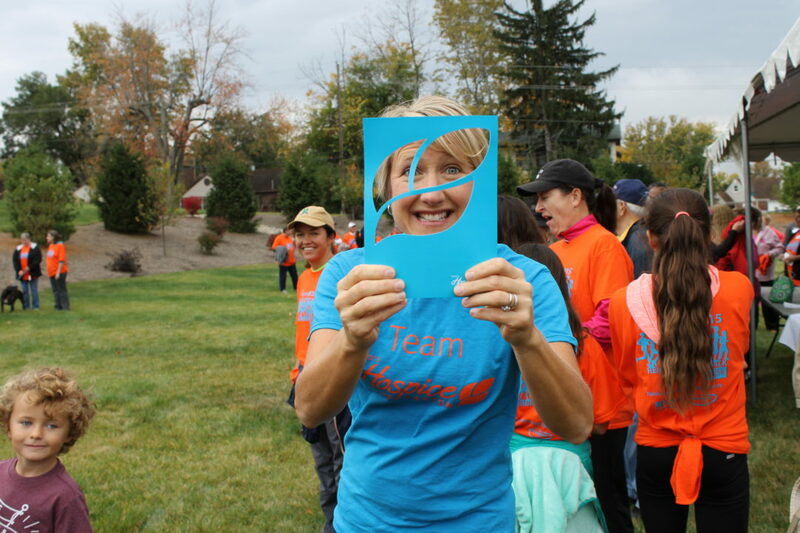 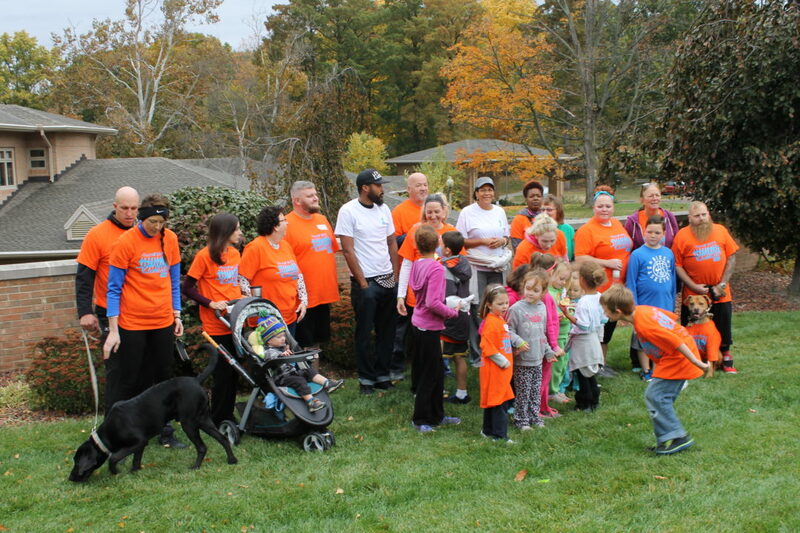 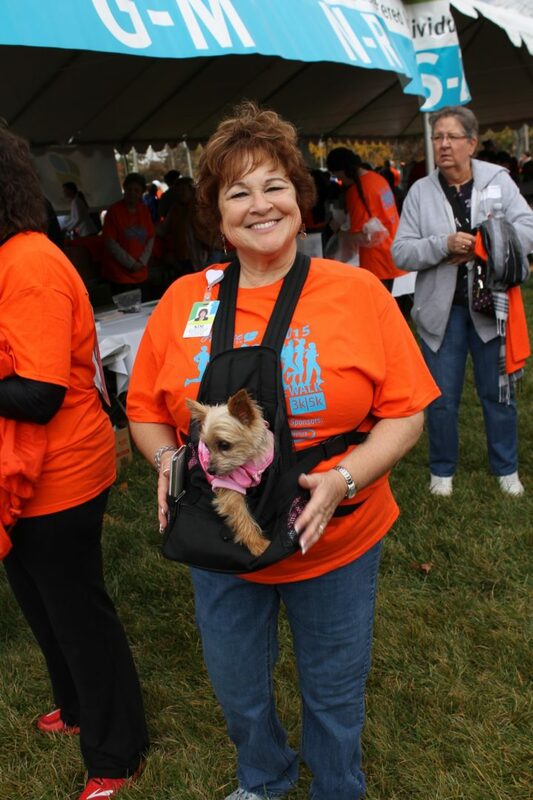 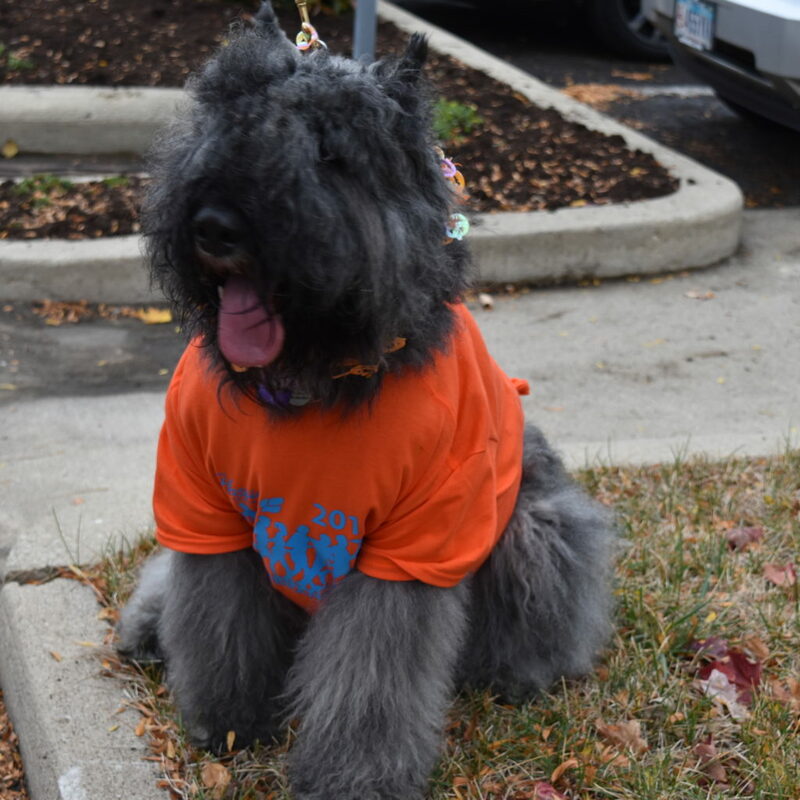 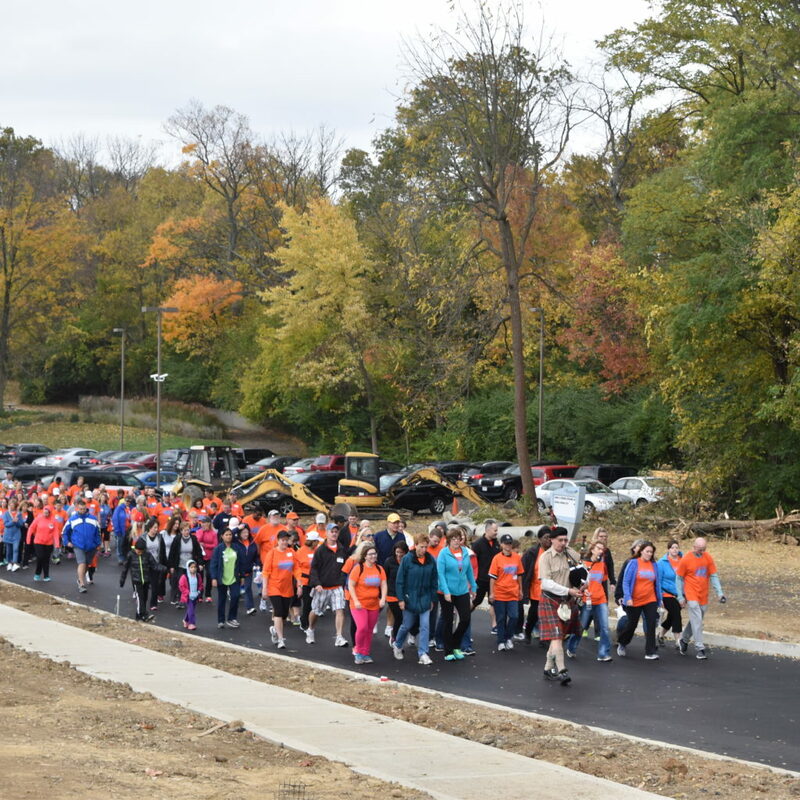 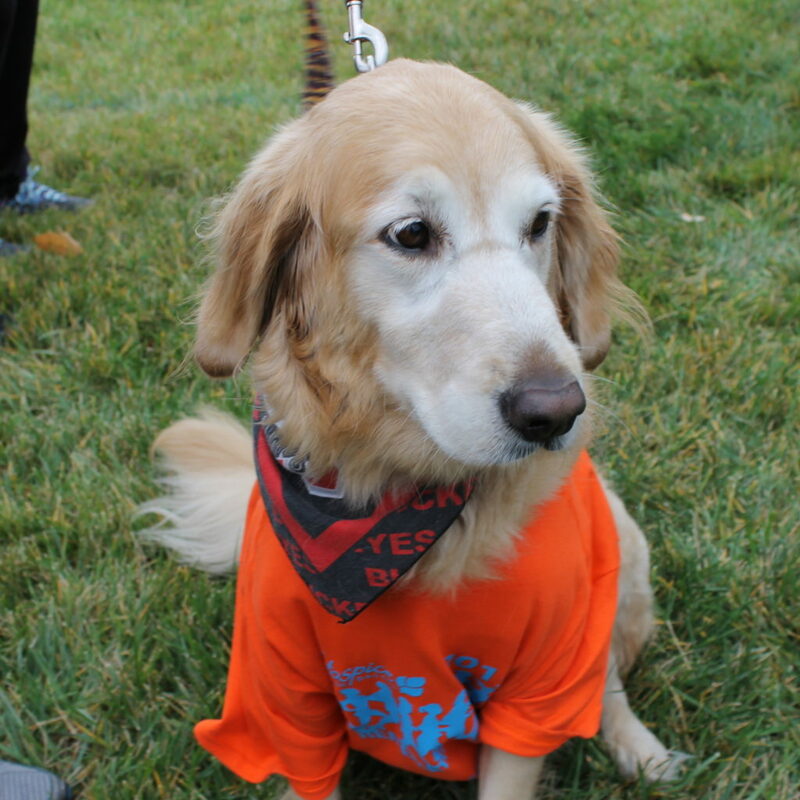 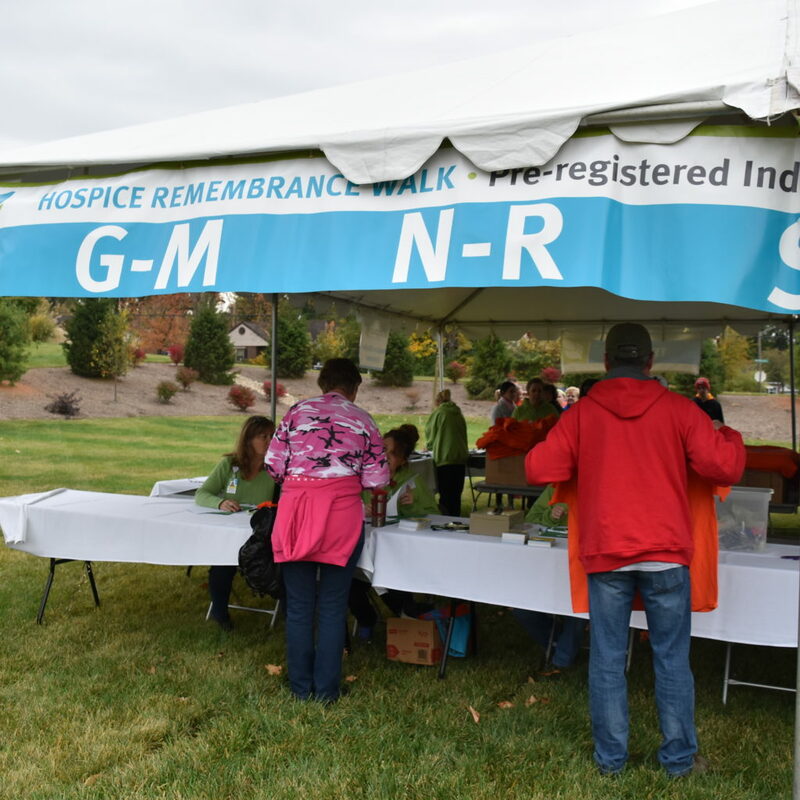 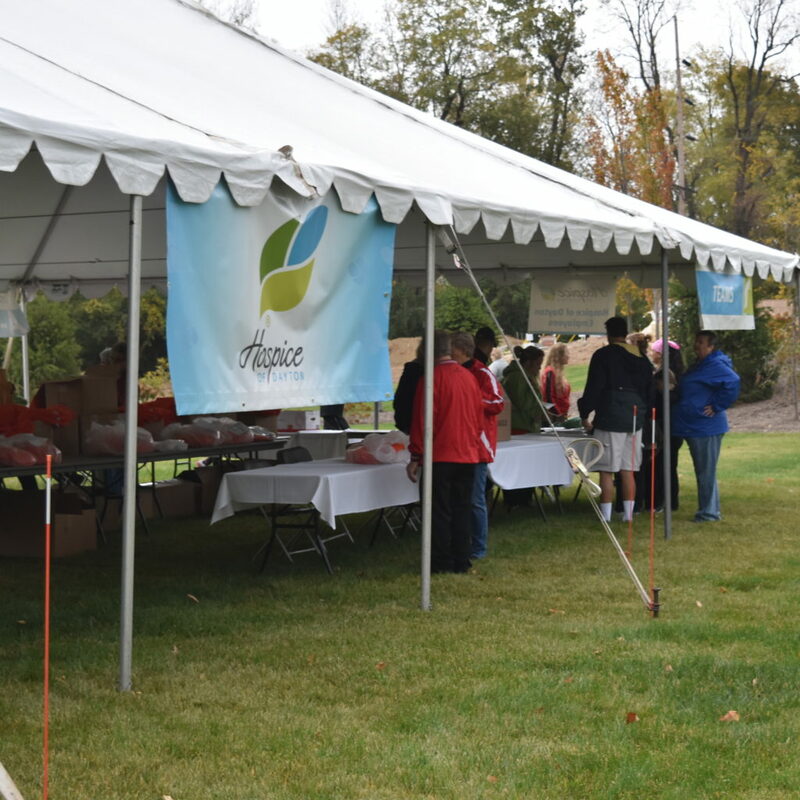 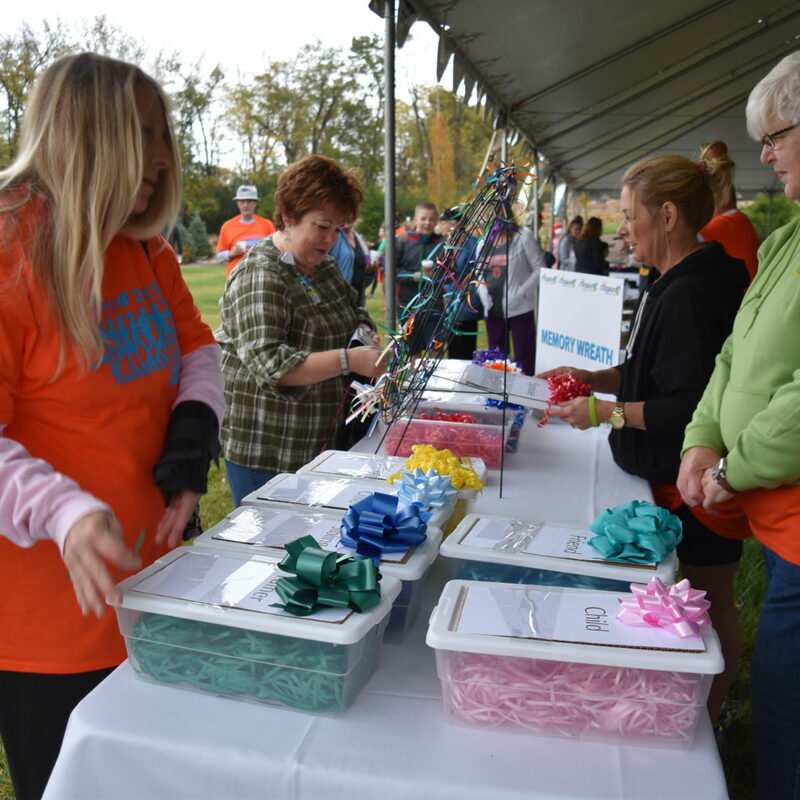 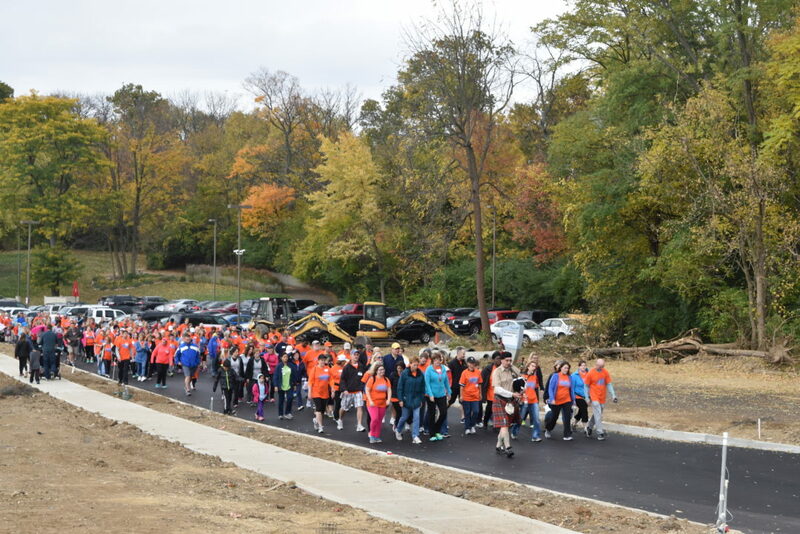 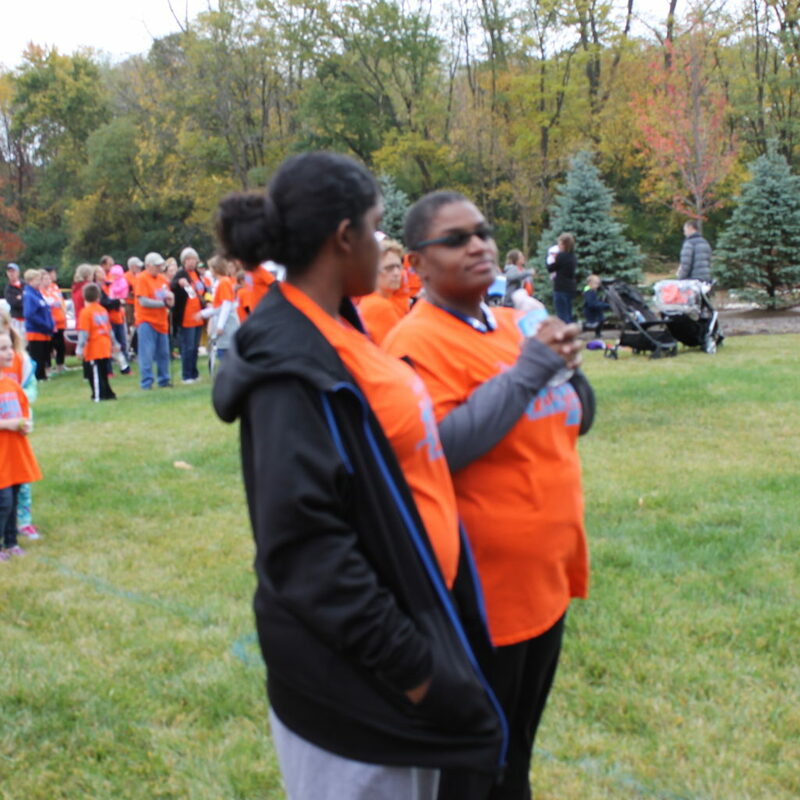 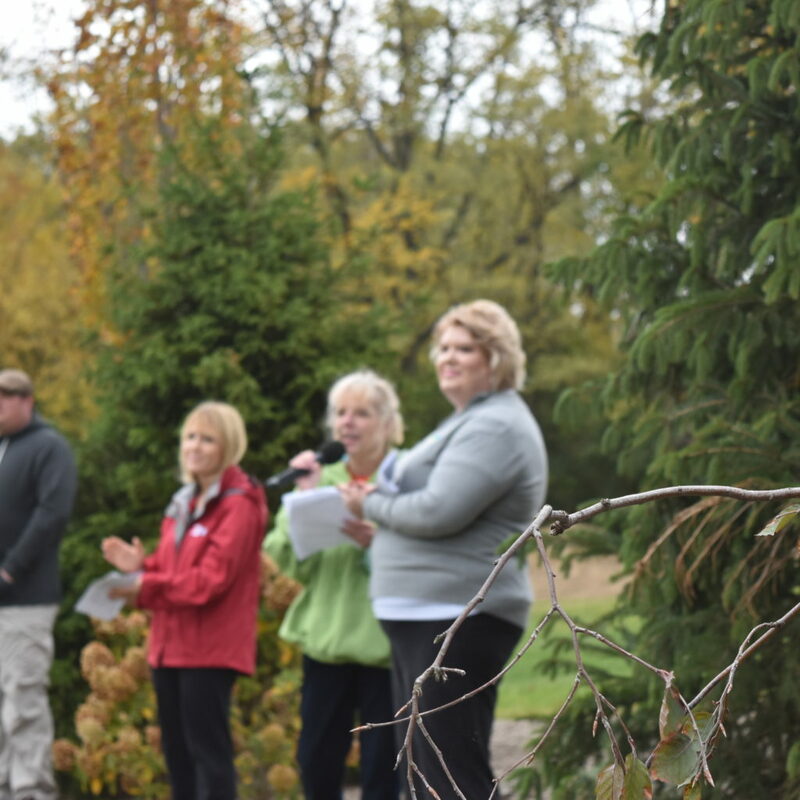 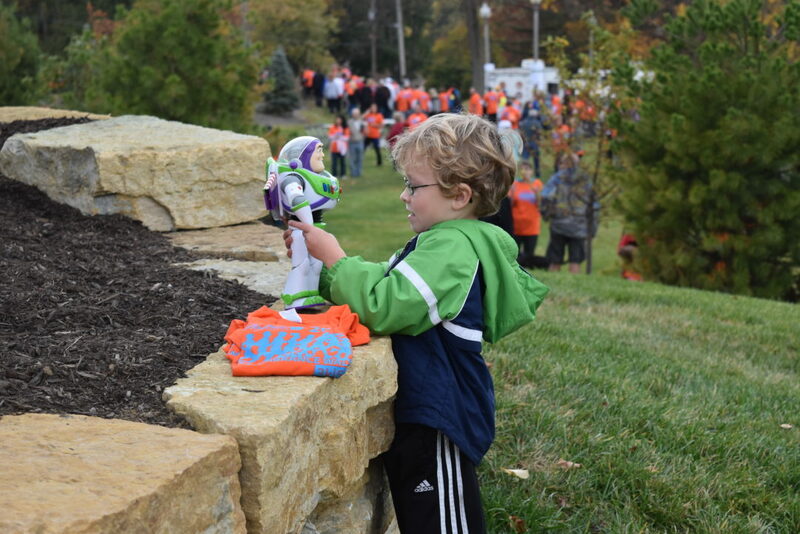 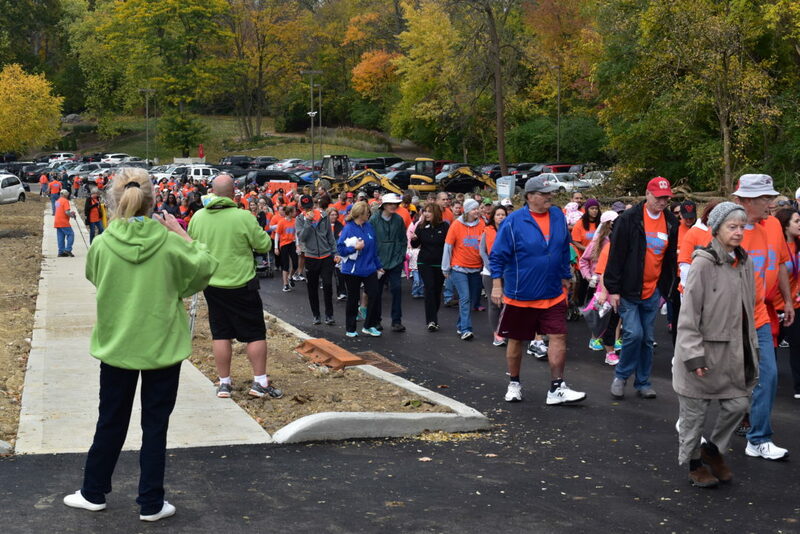 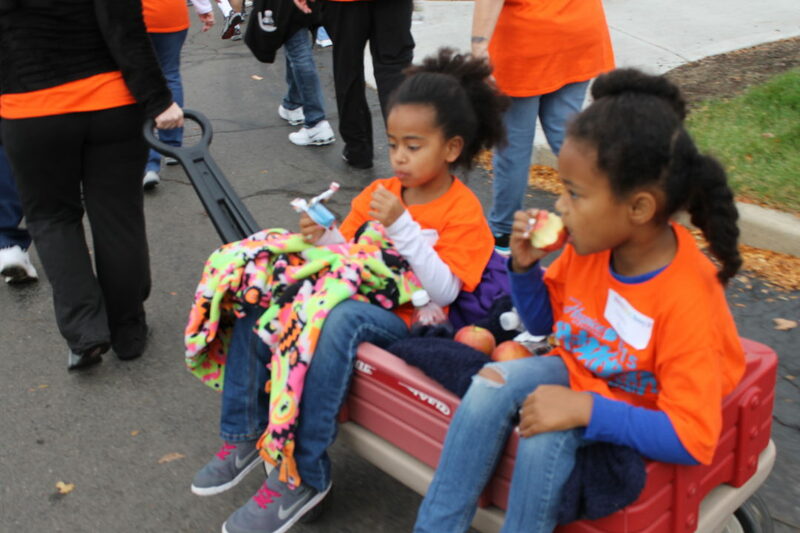 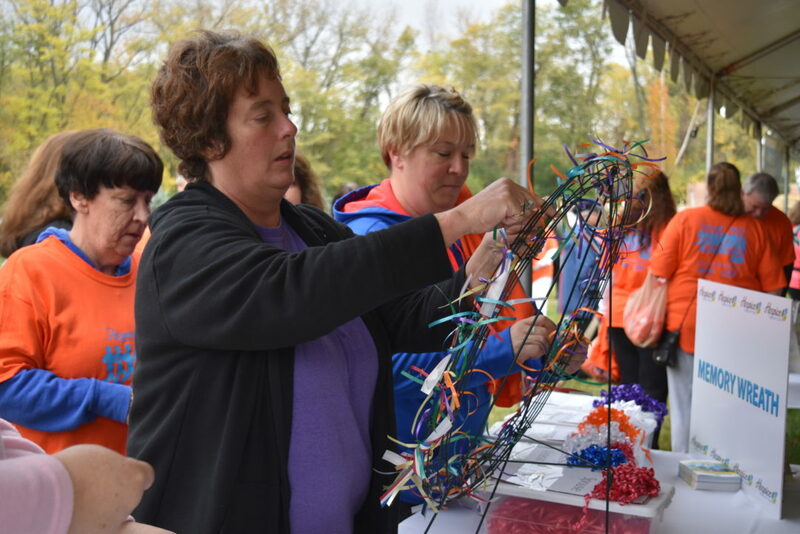 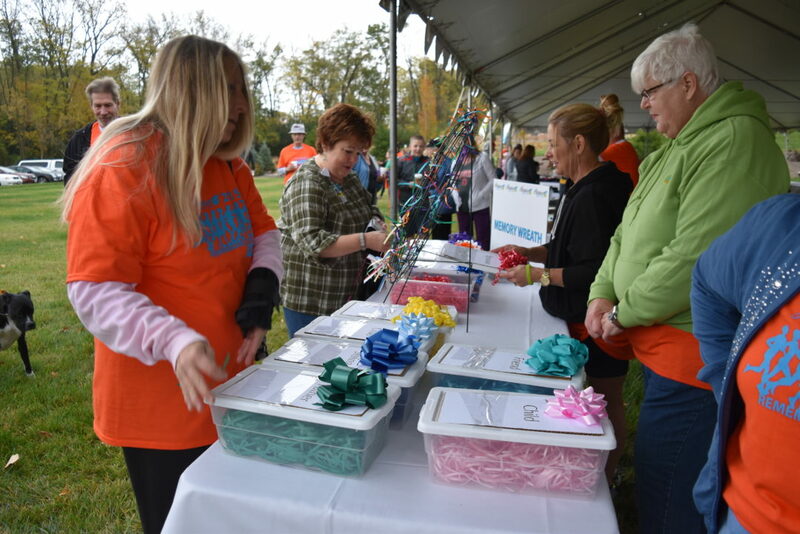 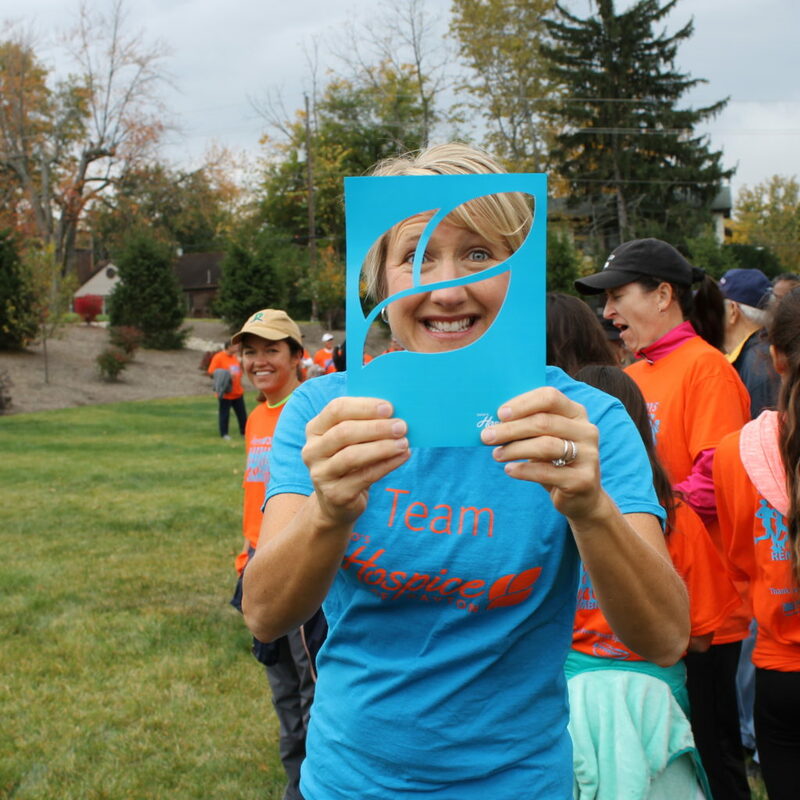 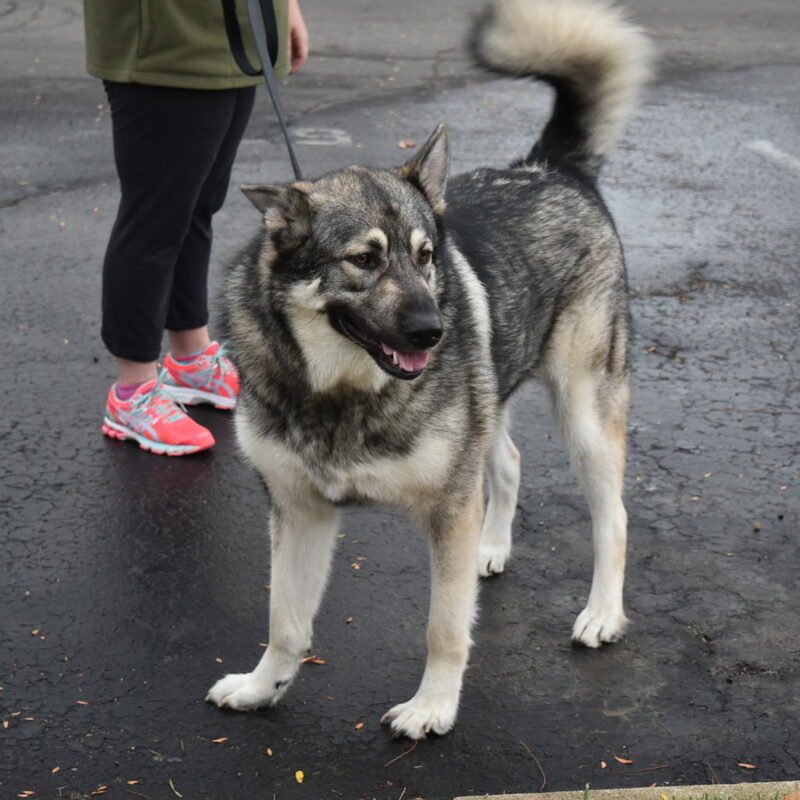 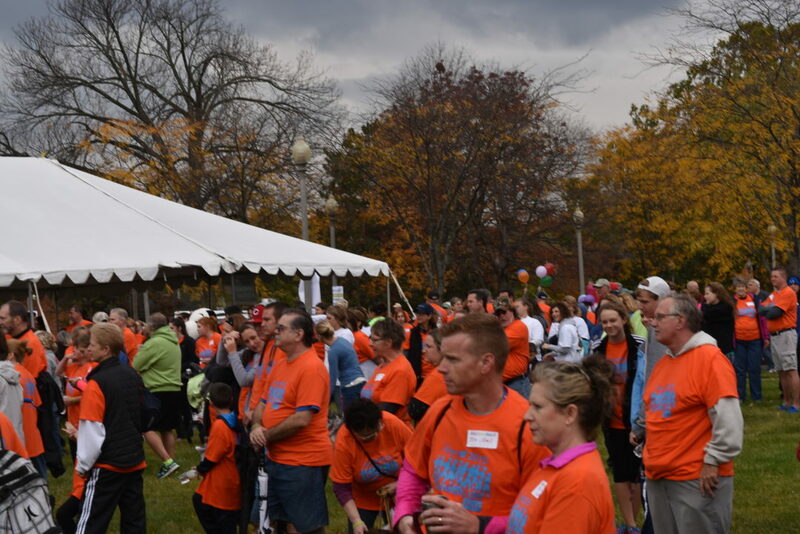 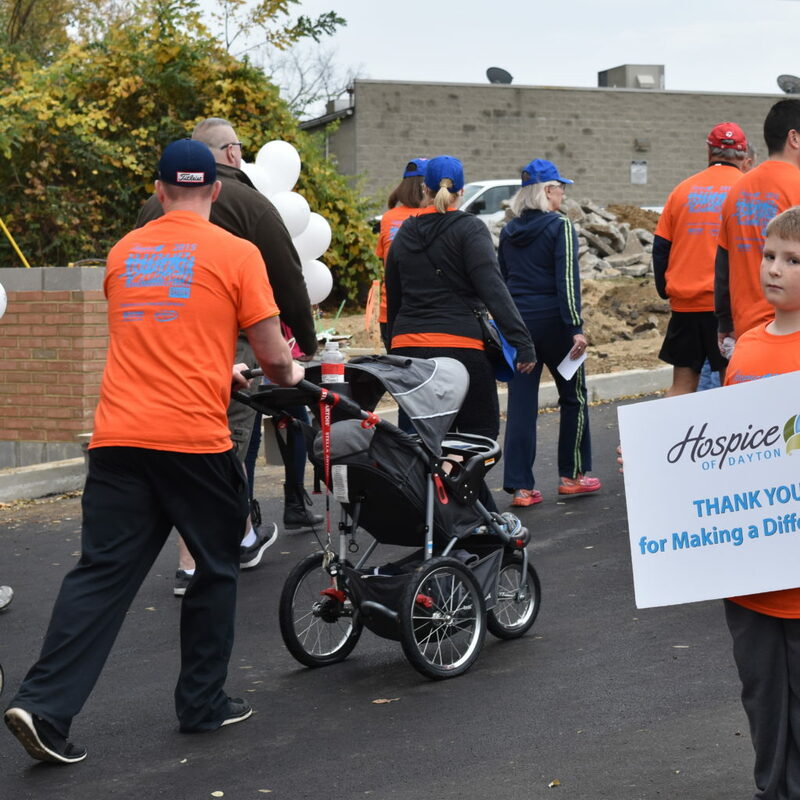 Thank you to all who joined the 11th Annual Ohio’s Hospice of Dayton Remembrance 3k/5k Walk! 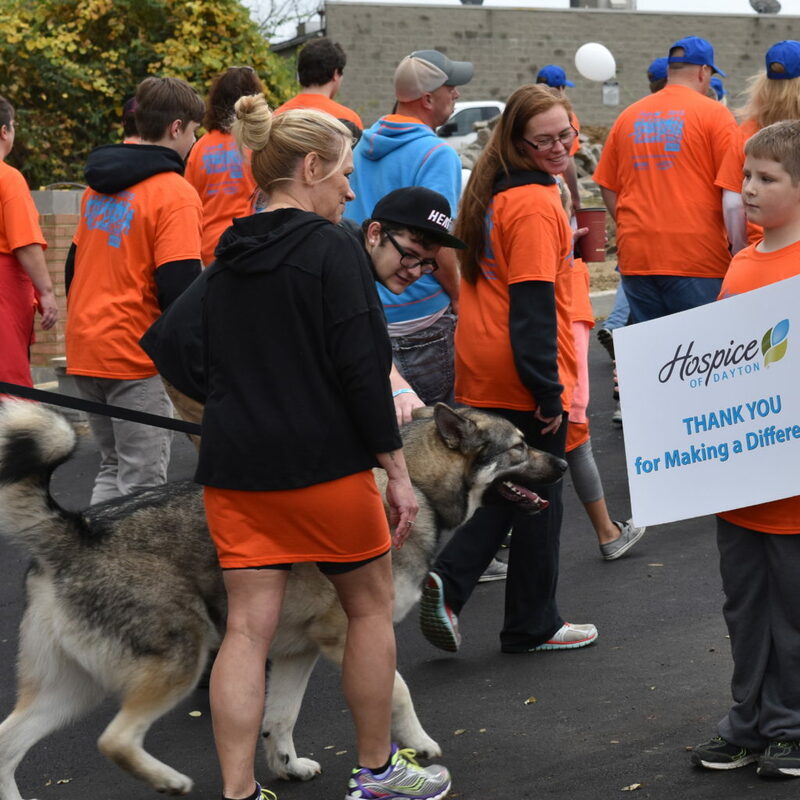 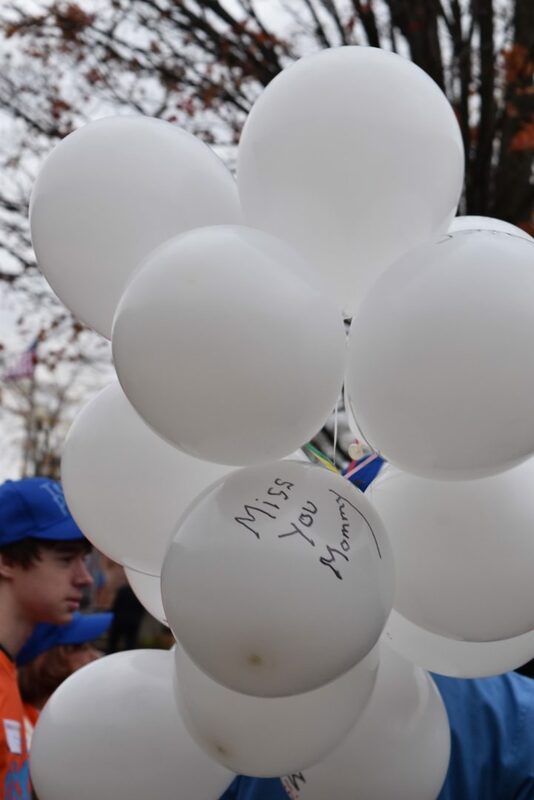 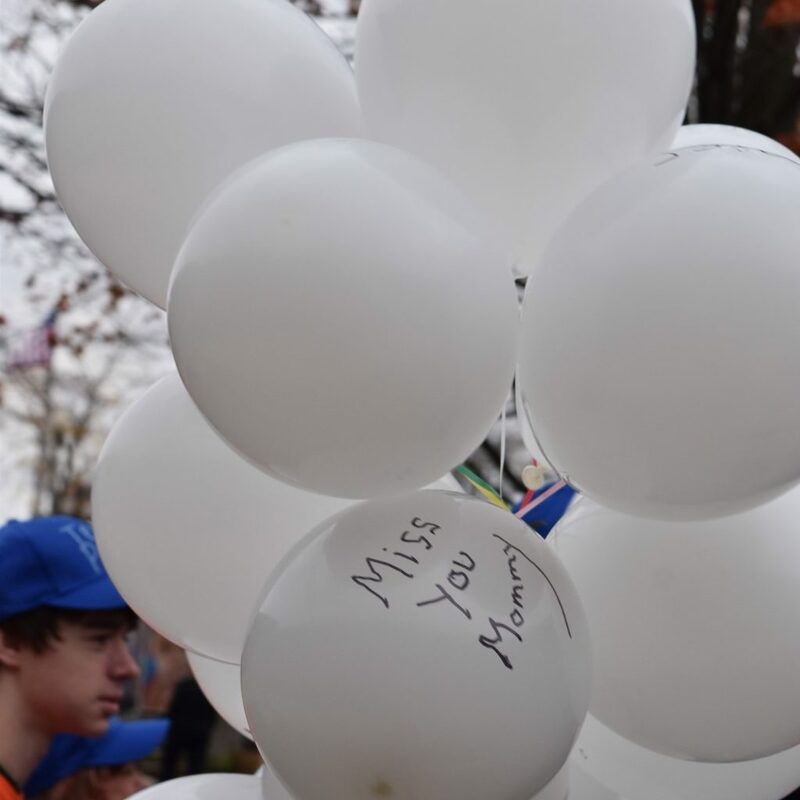 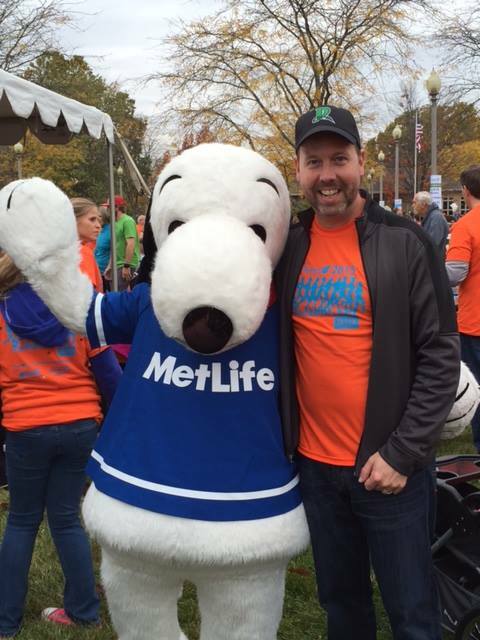 Supporters, families, and friends gathered on Saturday, October 24 starting at 8:30 a.m. to celebrate life and walk in honor of loved ones. 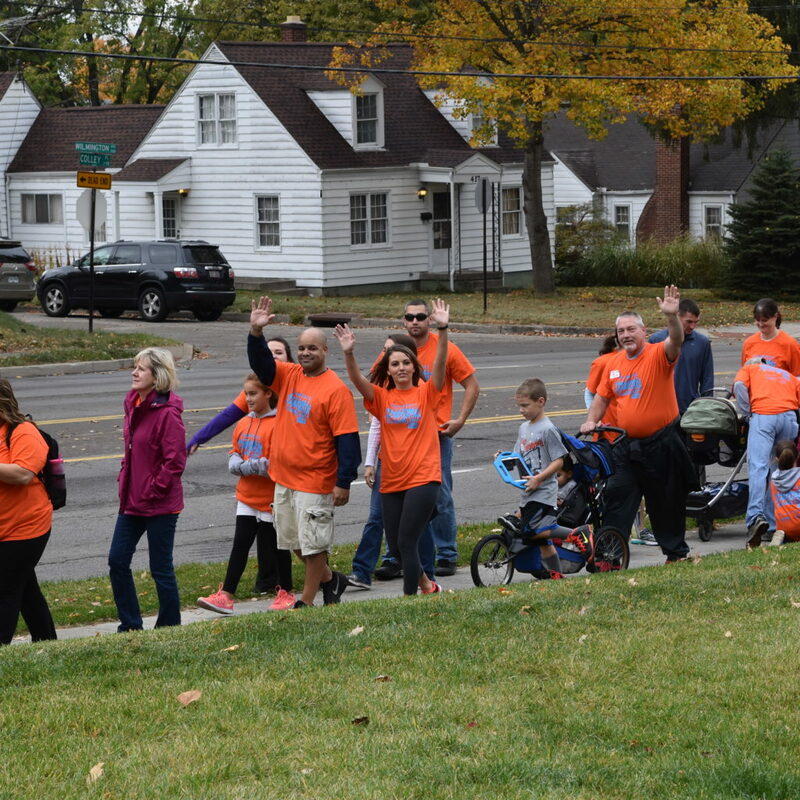 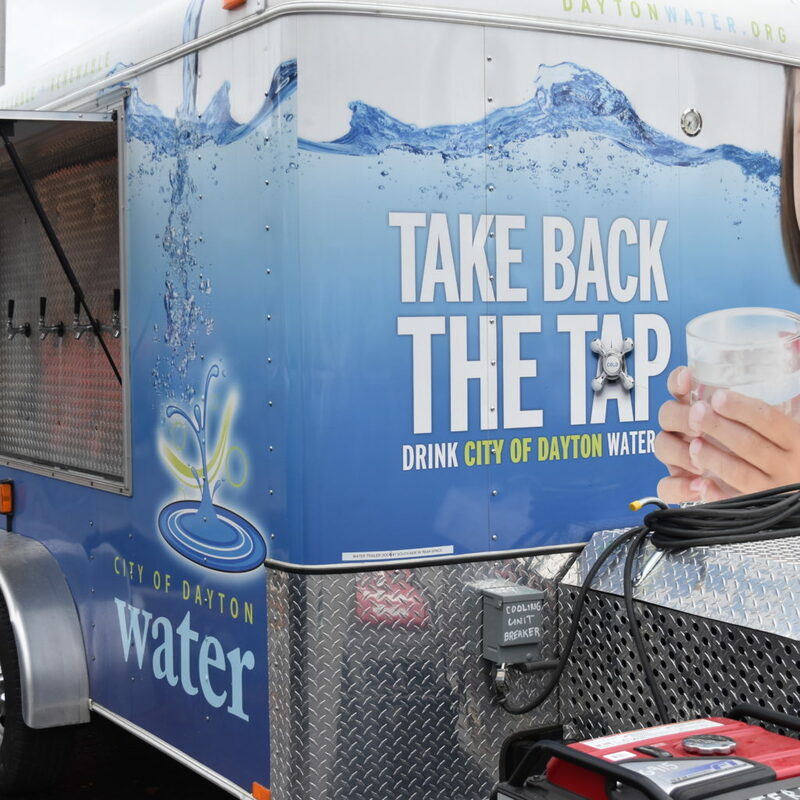 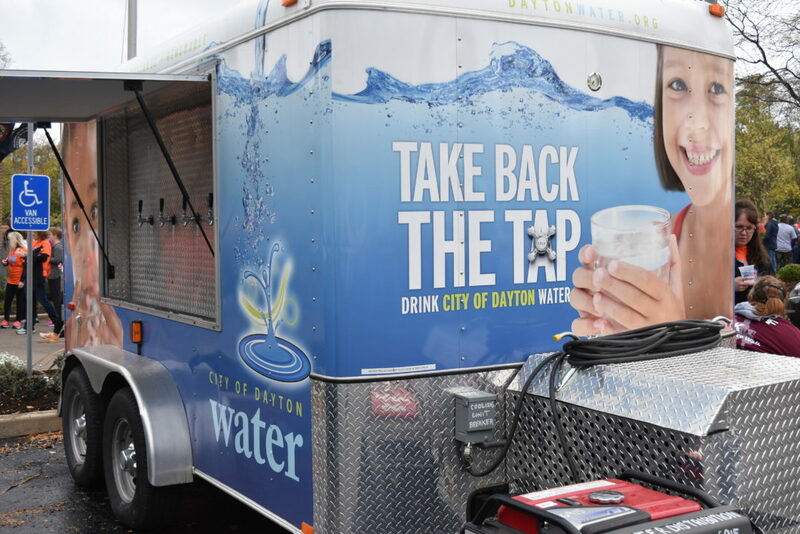 It is our privilege to serve in the Greater Dayton community. 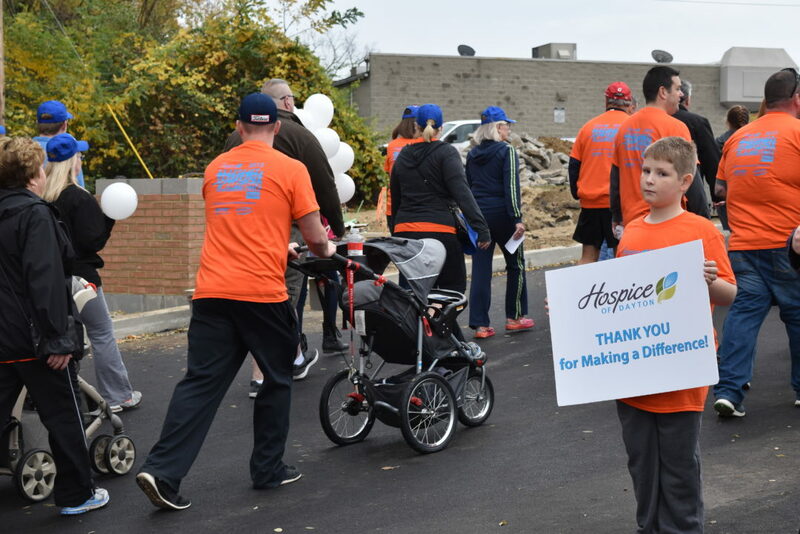 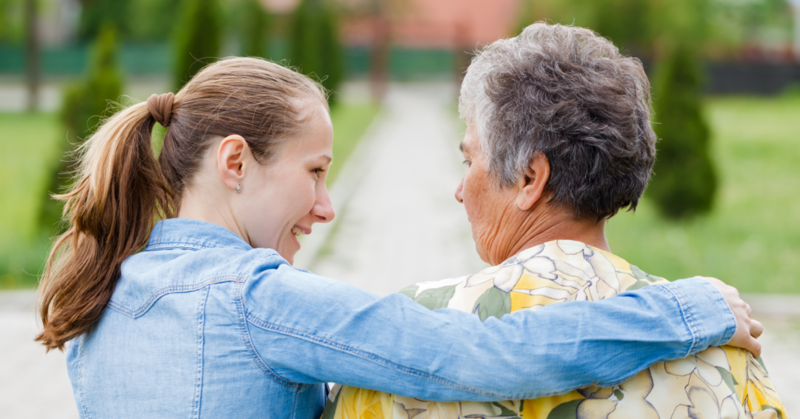 Thanks to your support of our mission, Ohio’s Hospice of Dayton continues its aspirational work of providing superior care and superior services for each of our patients and their families. 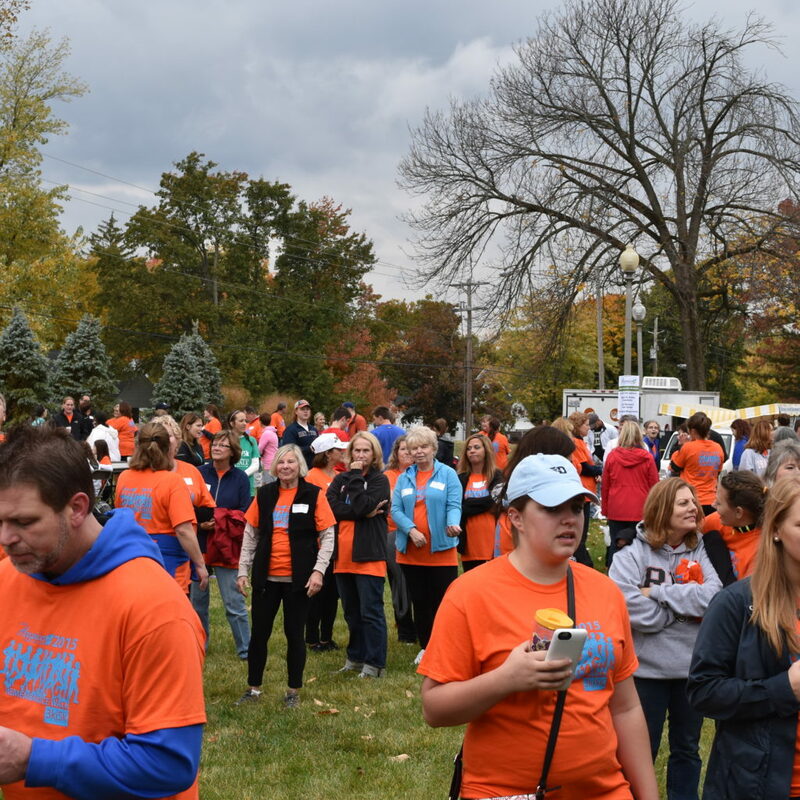 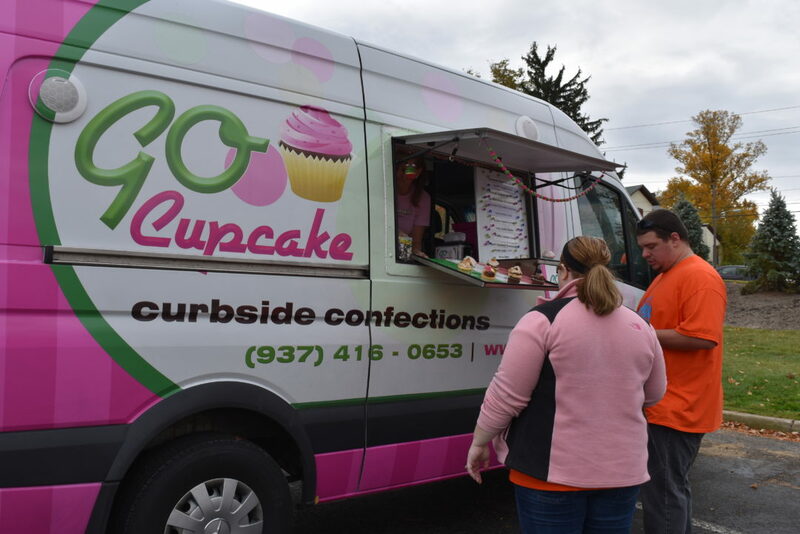 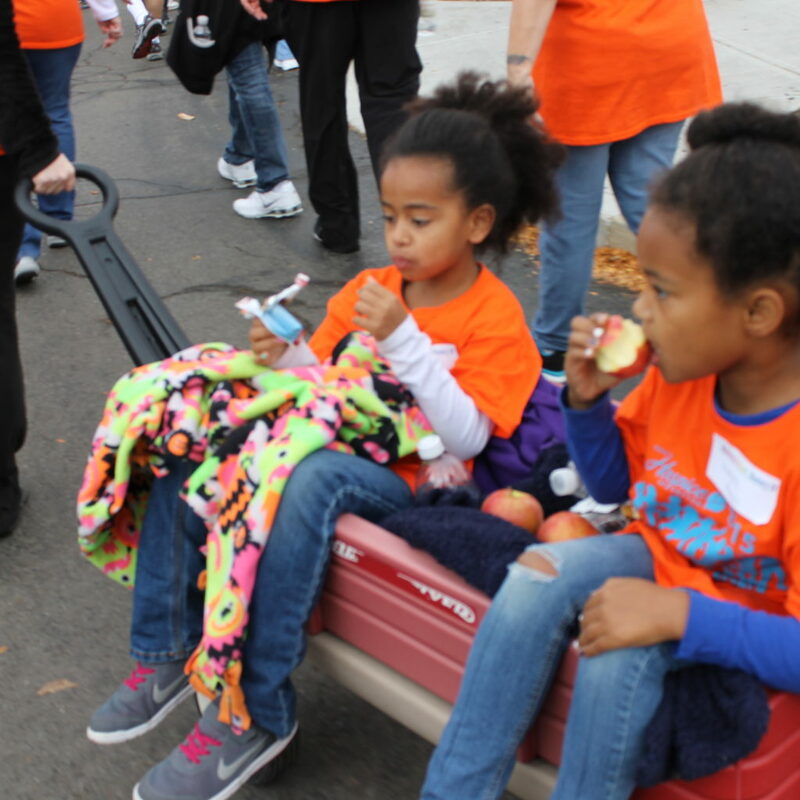 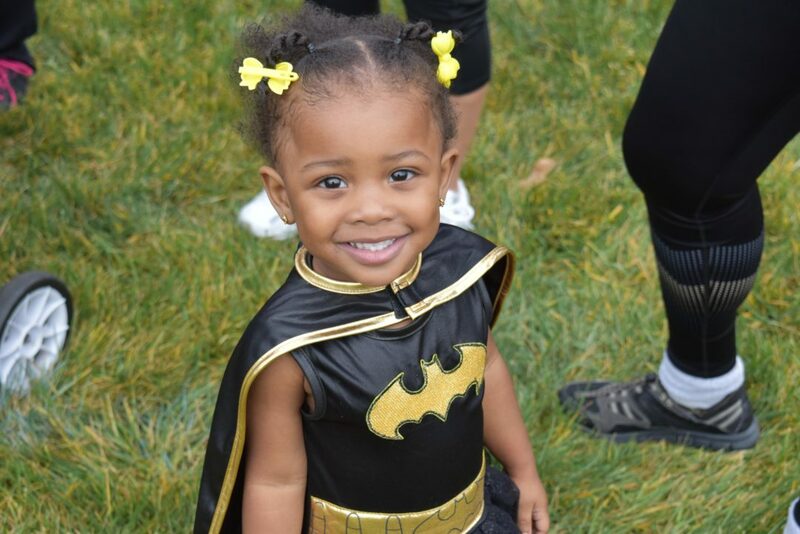 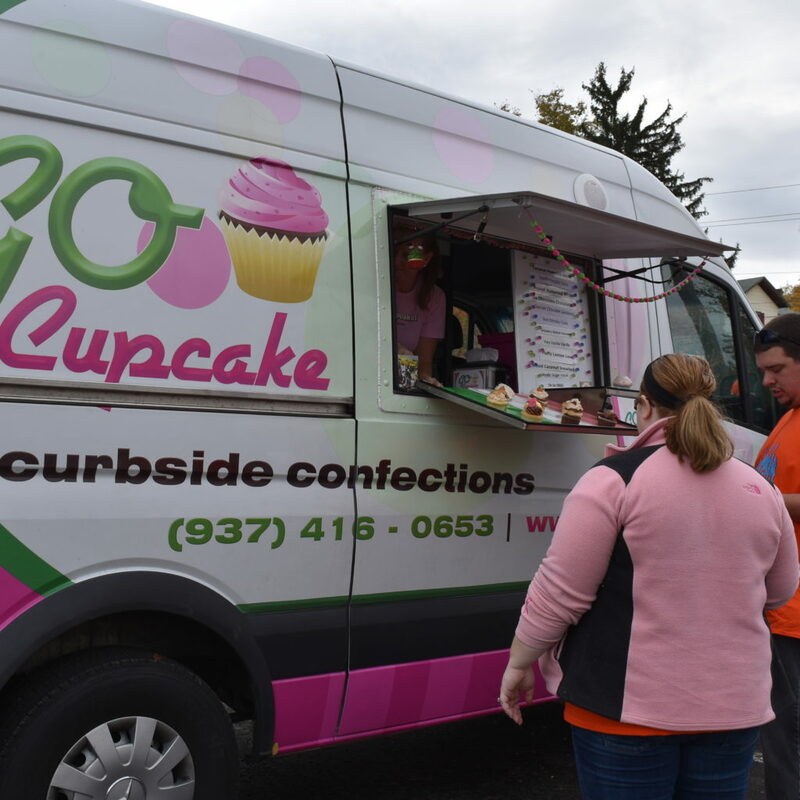 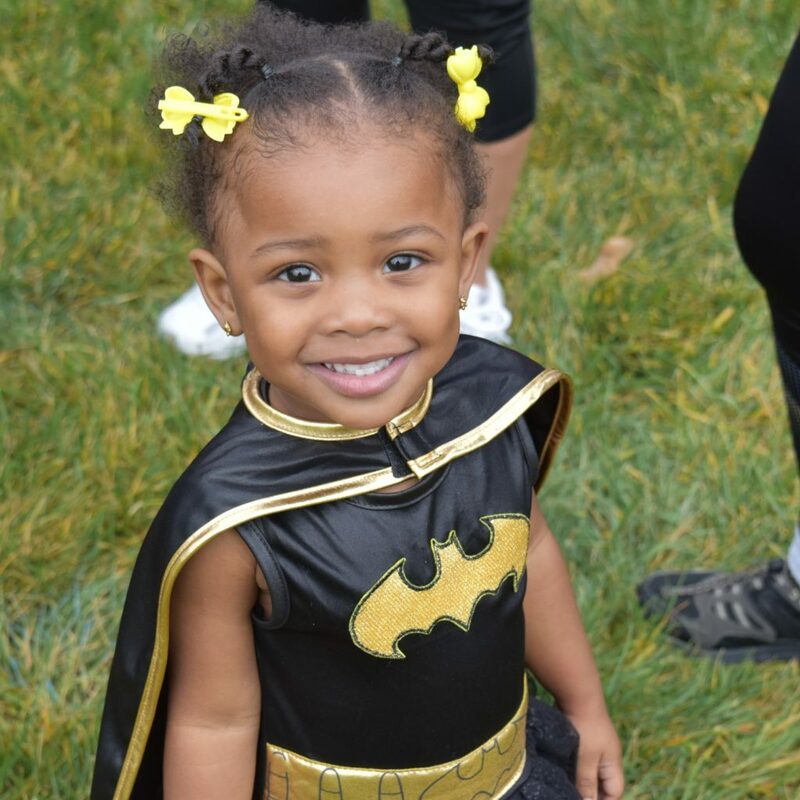 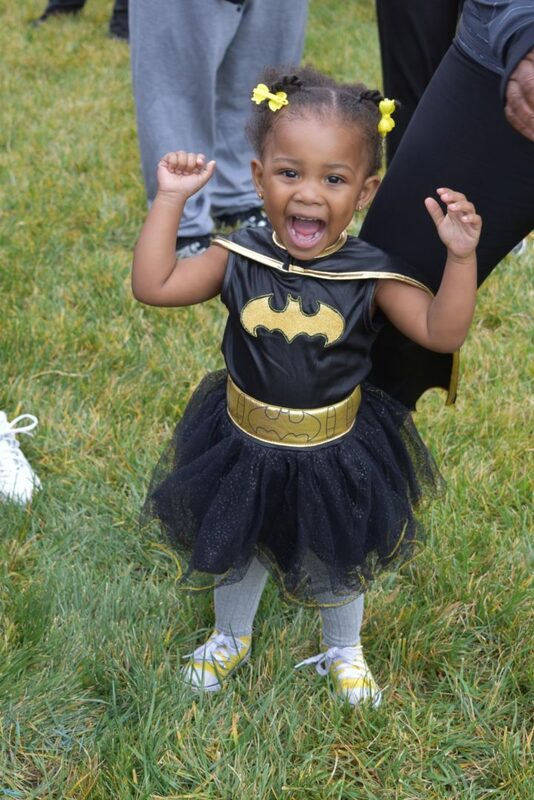 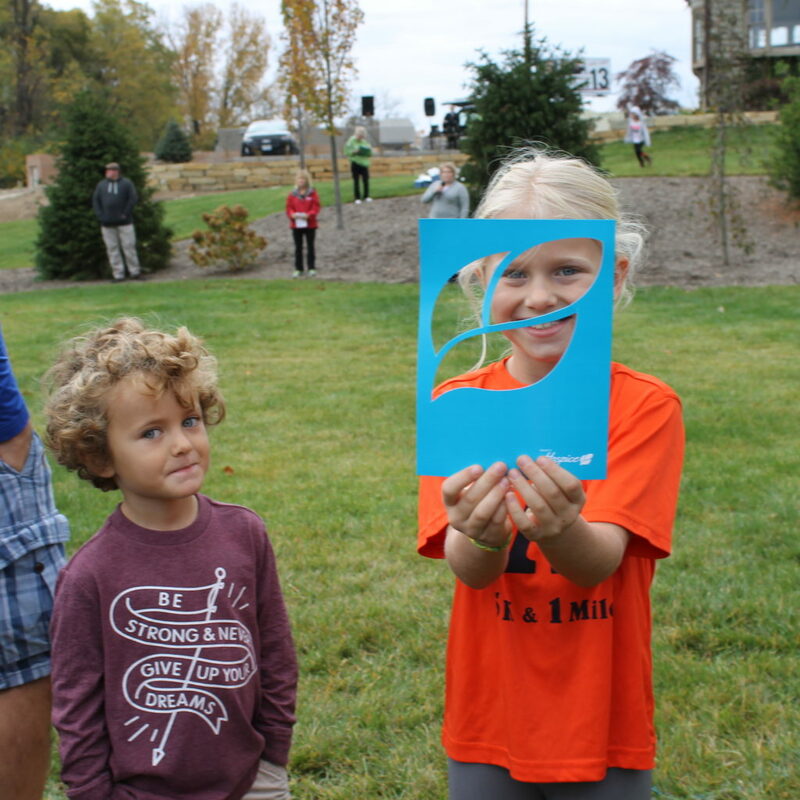 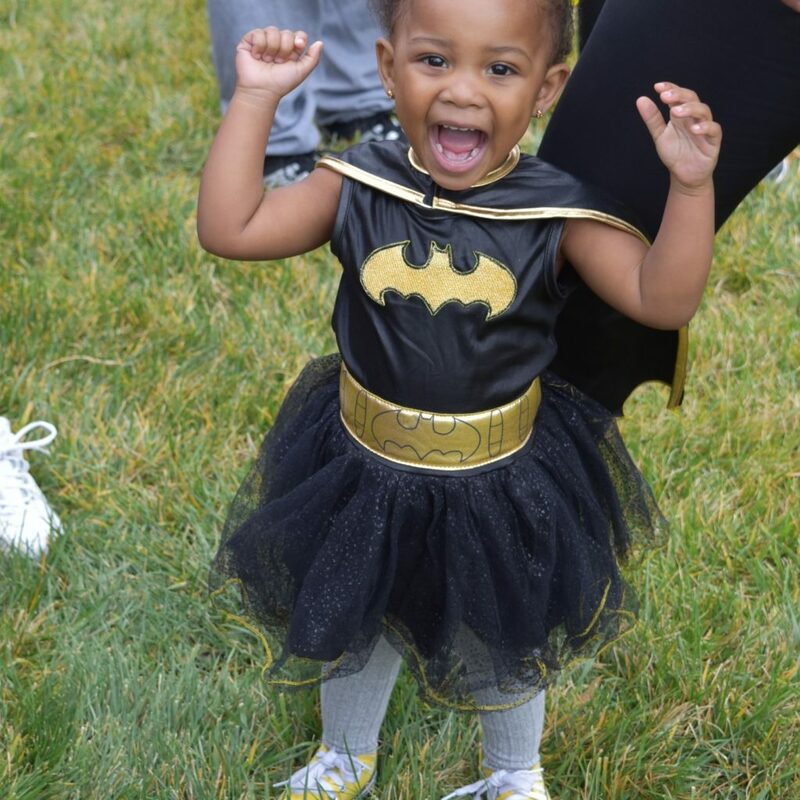 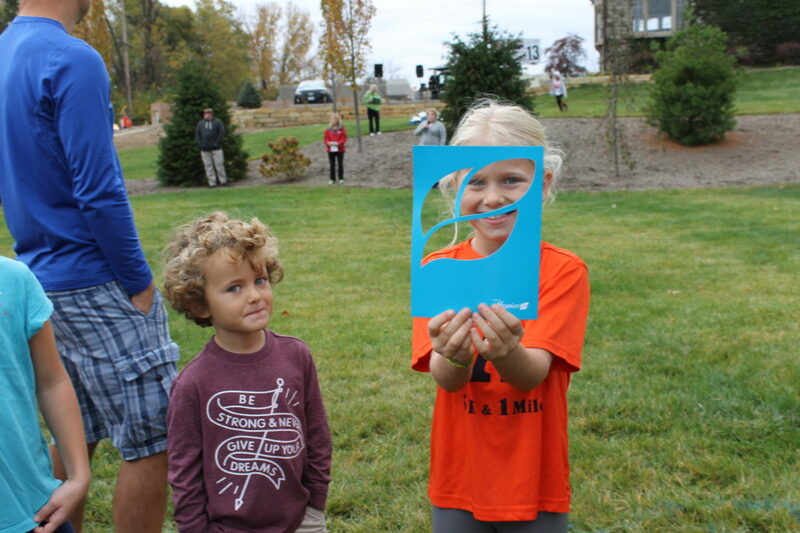 Enjoy some photos from the day’s festivities! 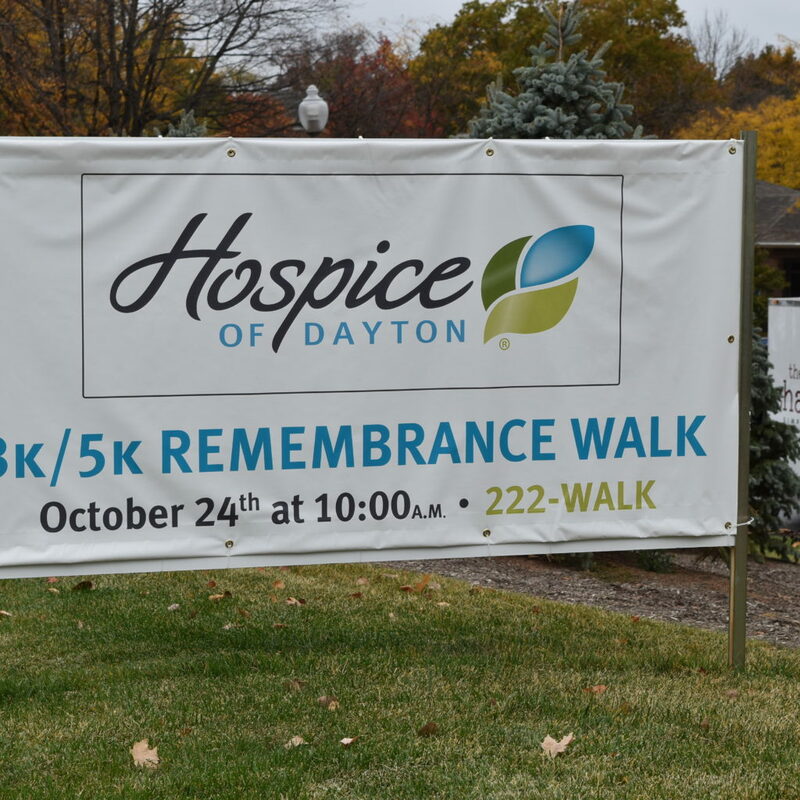 Thank you for supporting the mission of Ohio’s Hospice of Dayton to provide superior care and services to each one of our patients and their families. 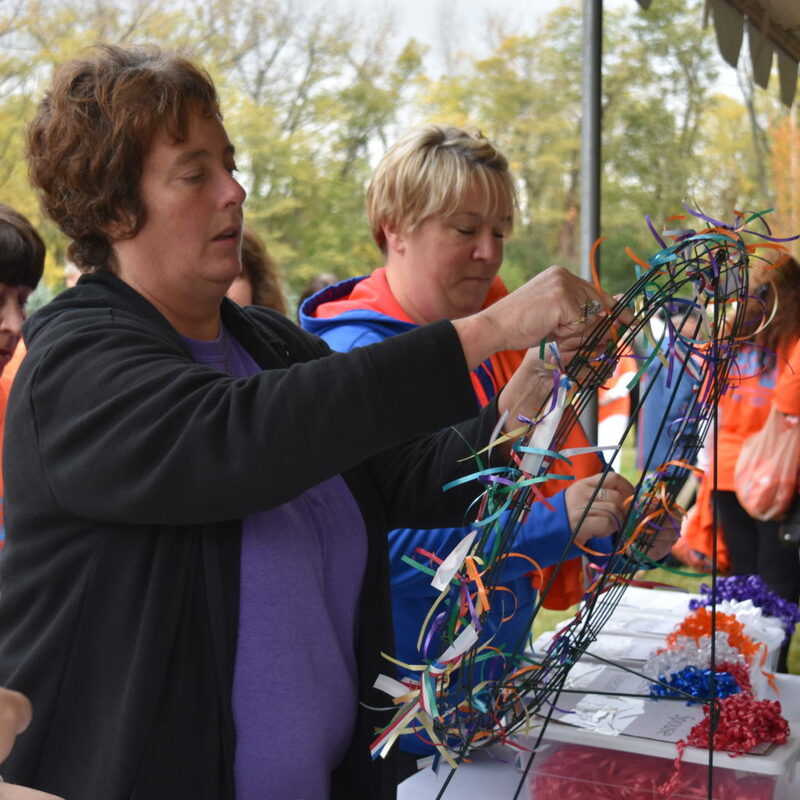 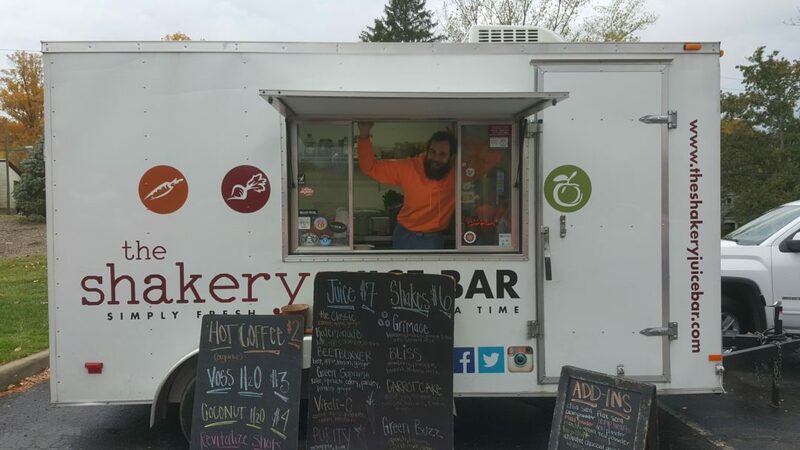 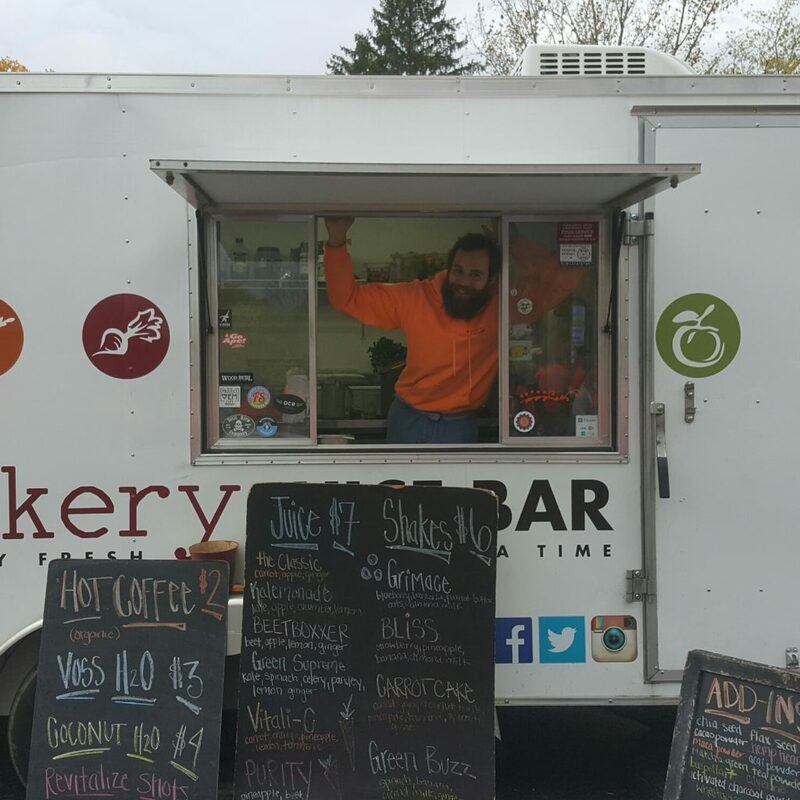 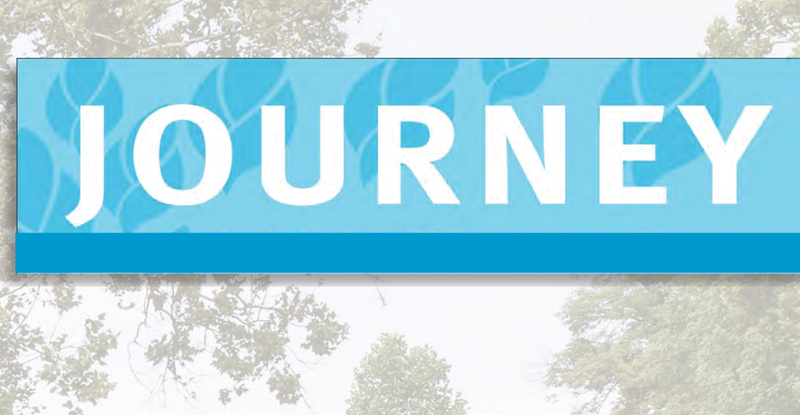 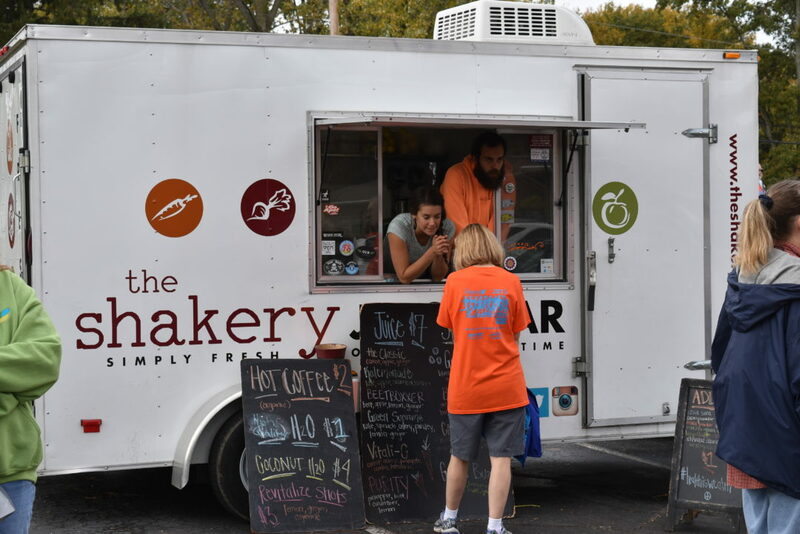 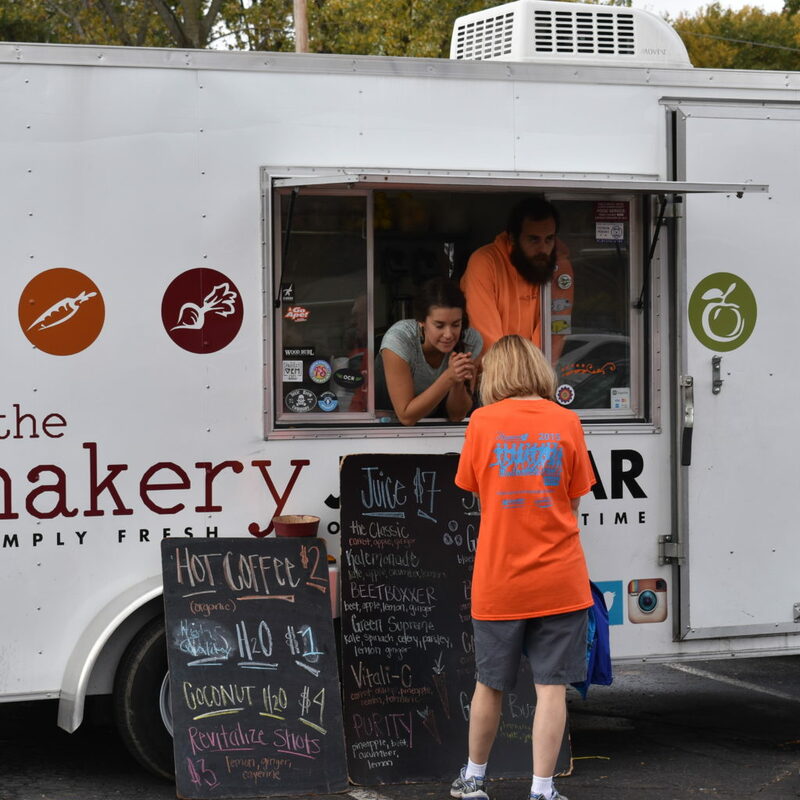 previous post: Pathways Breakaway 2016 – Registration Now Open!